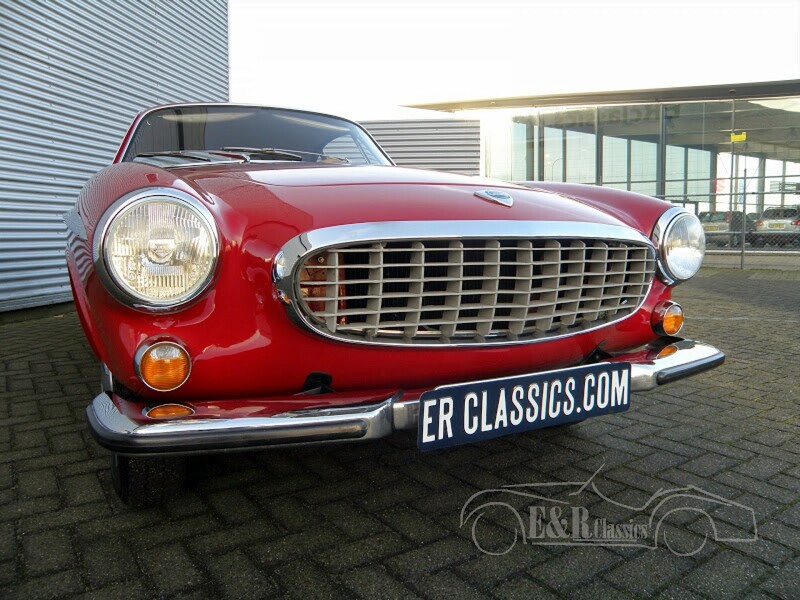 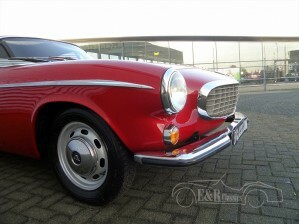 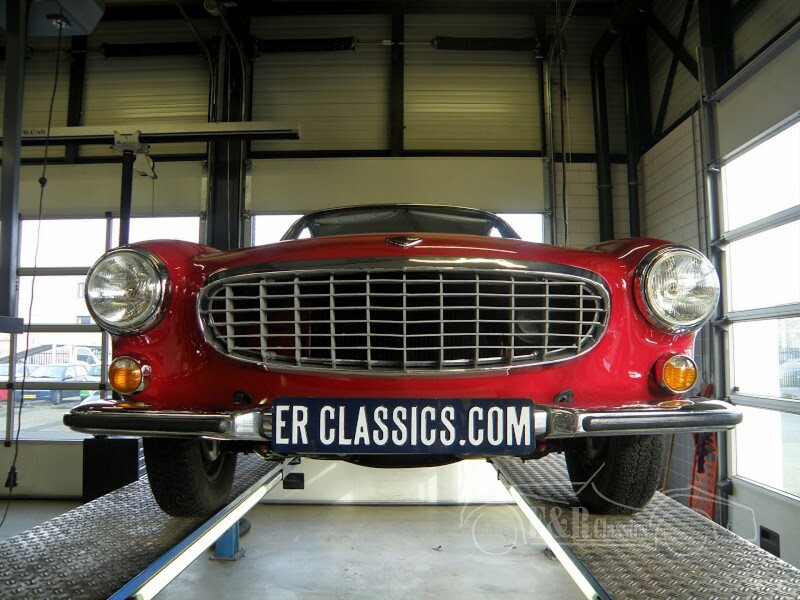 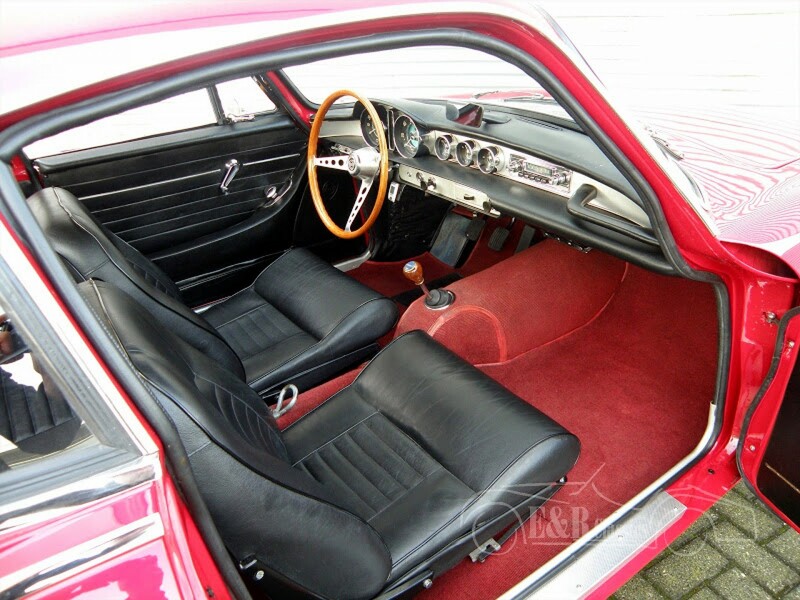 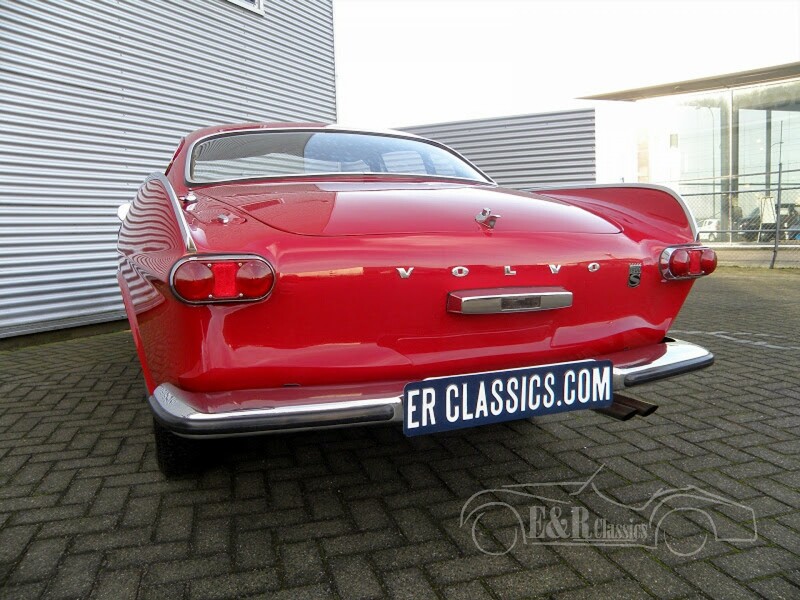 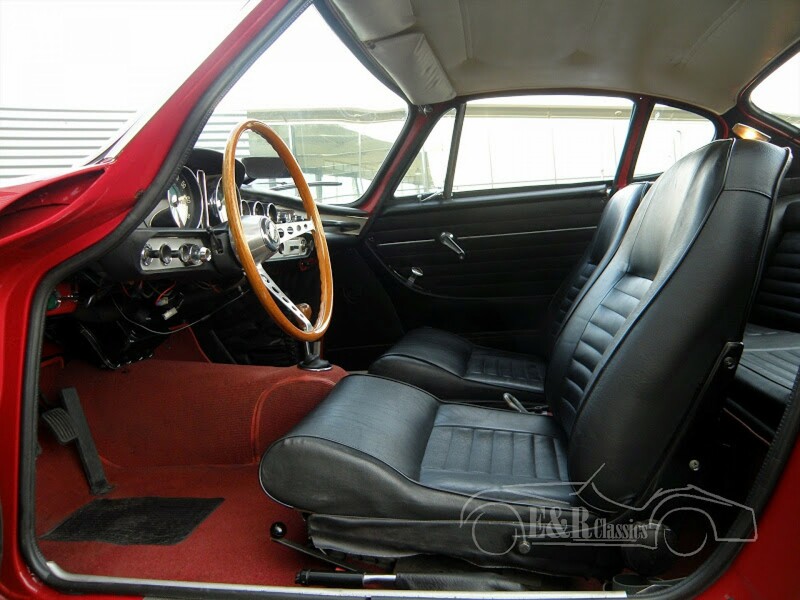 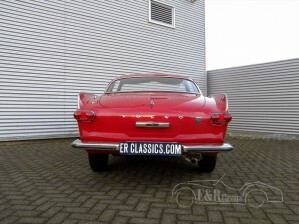 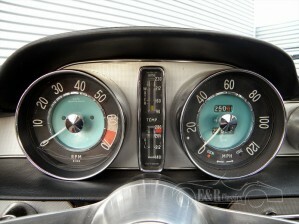 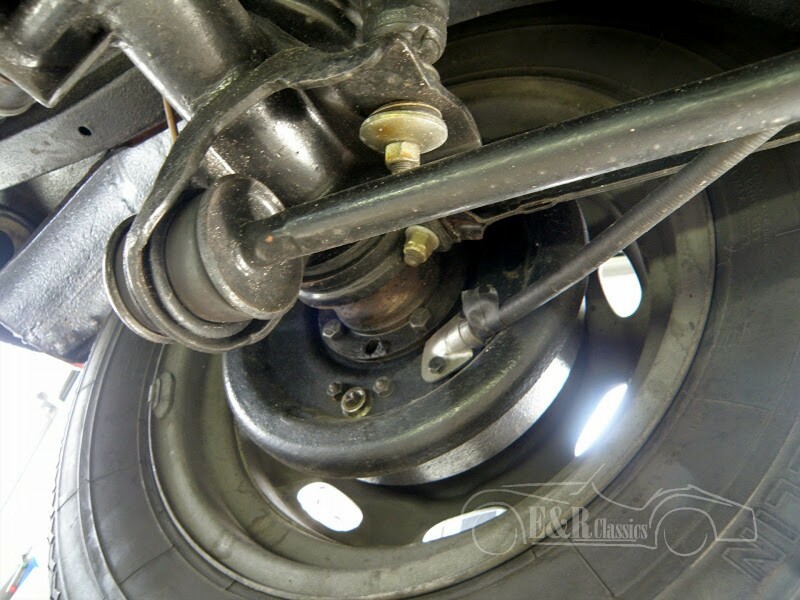 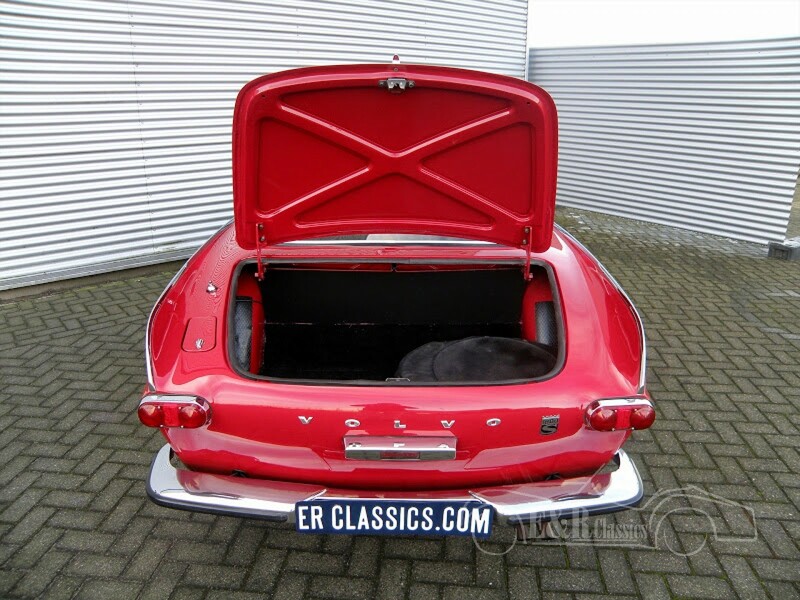 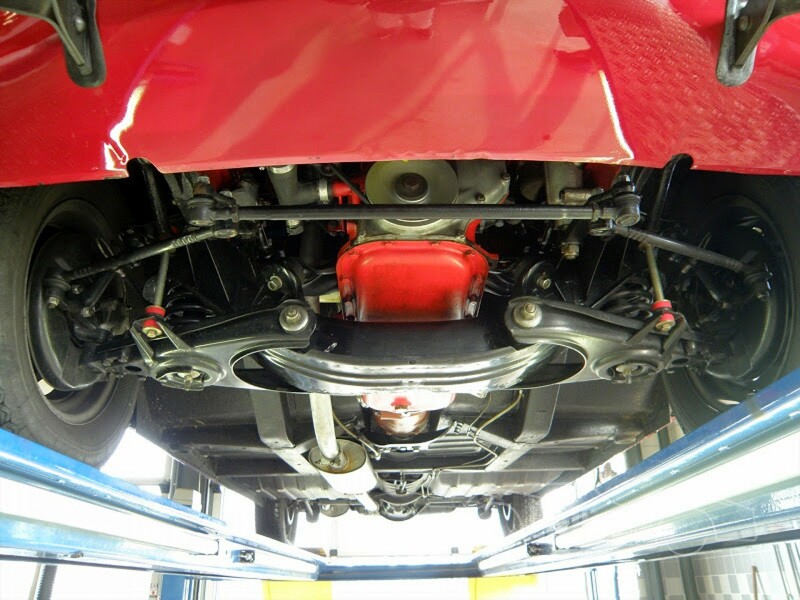 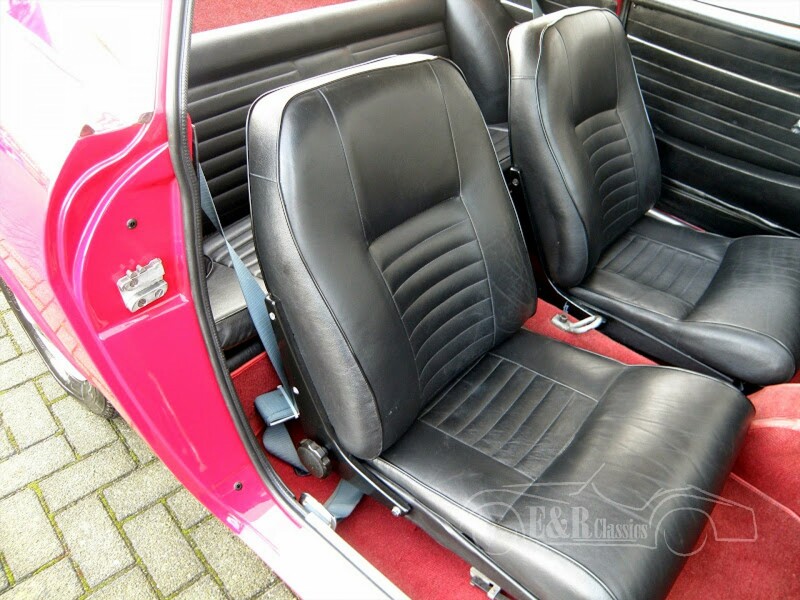 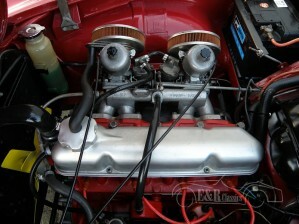 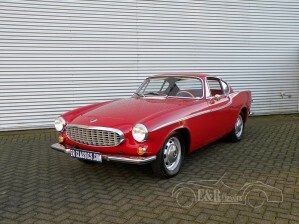 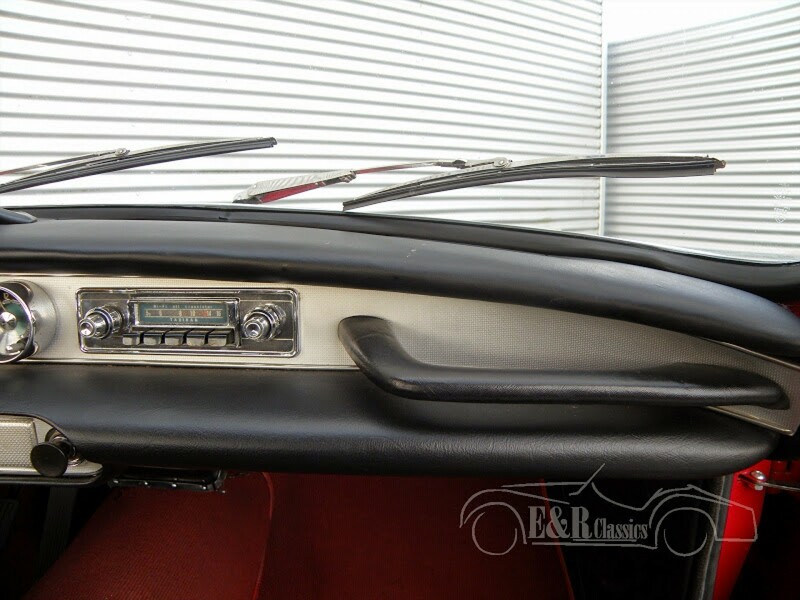 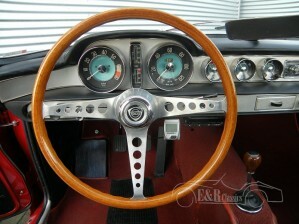 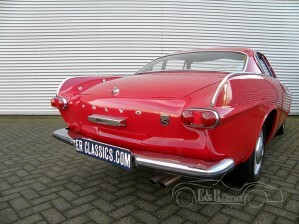 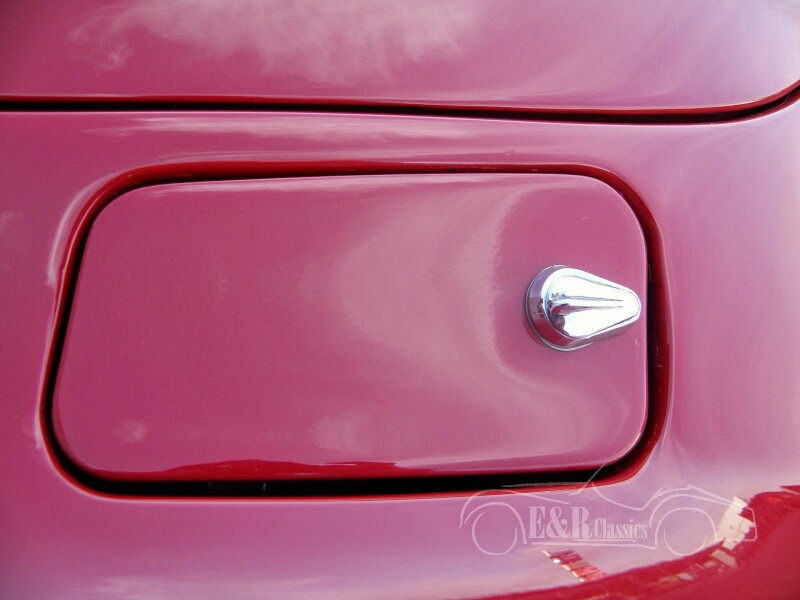 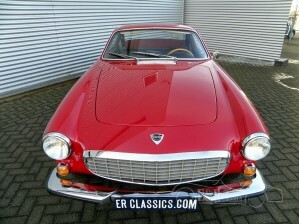 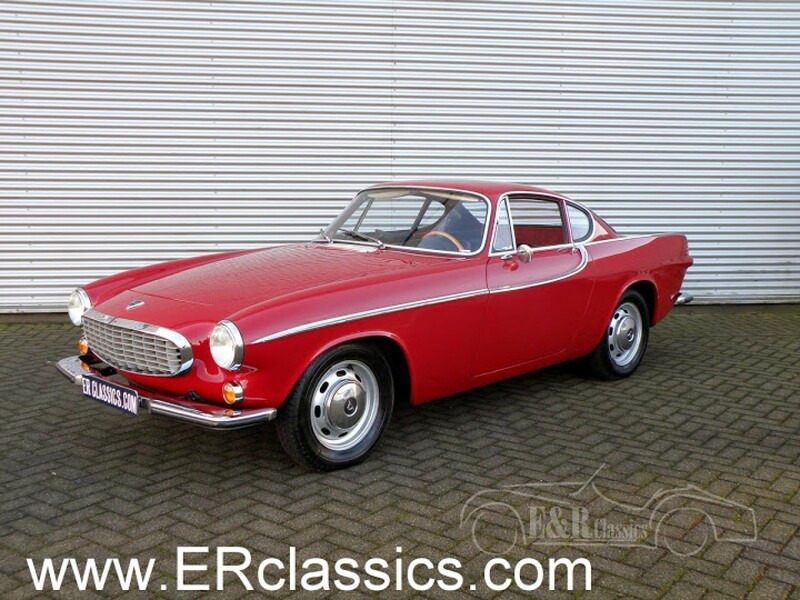 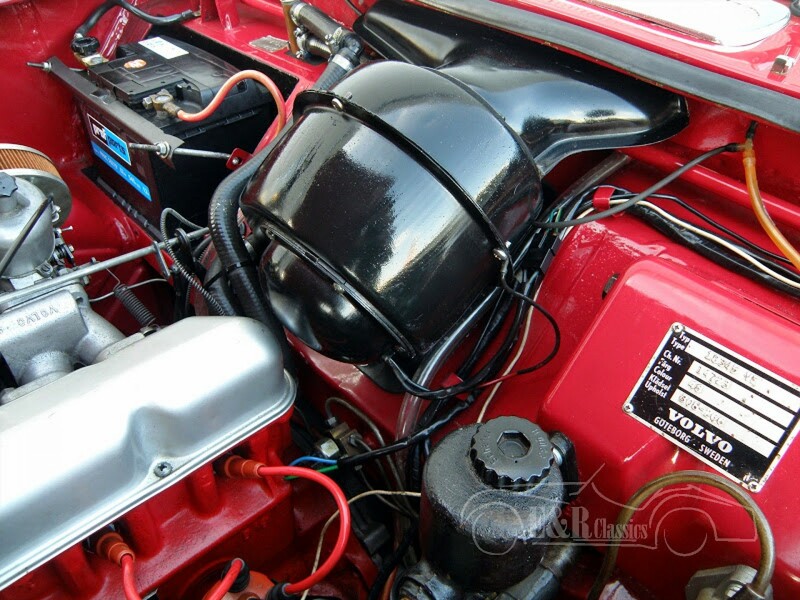 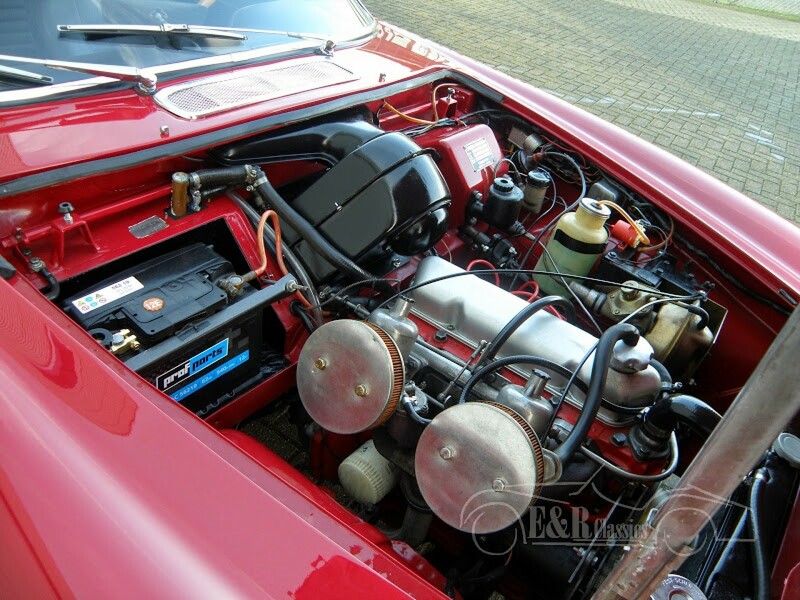 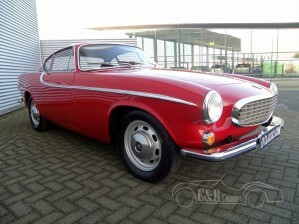 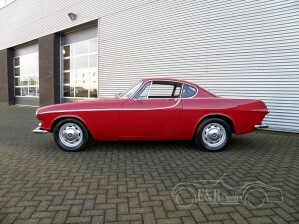 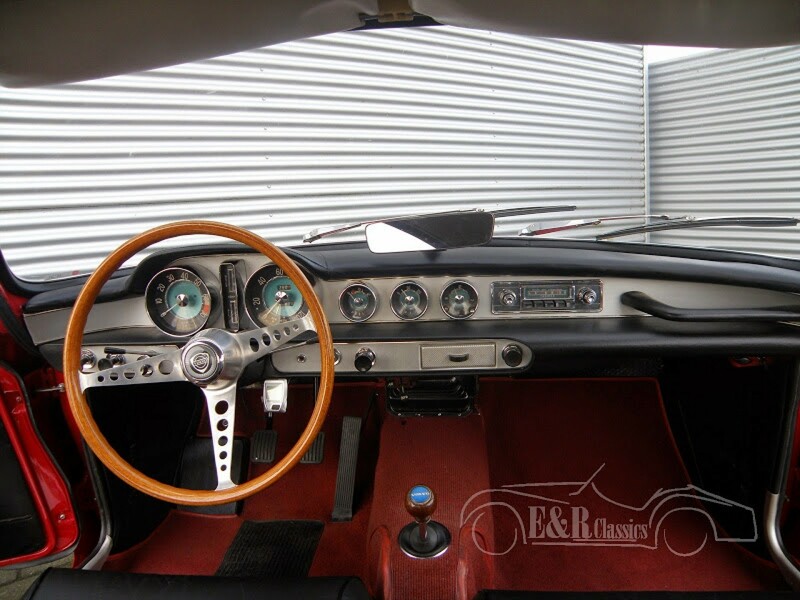 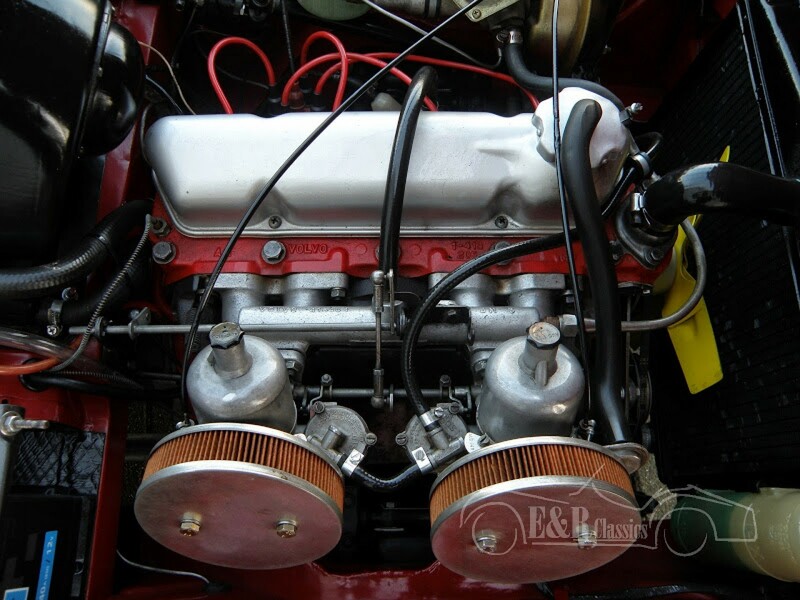 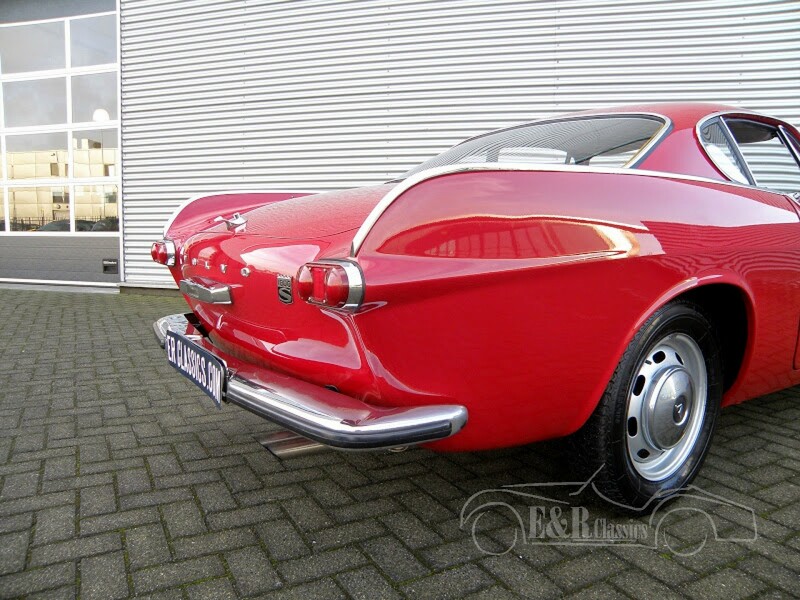 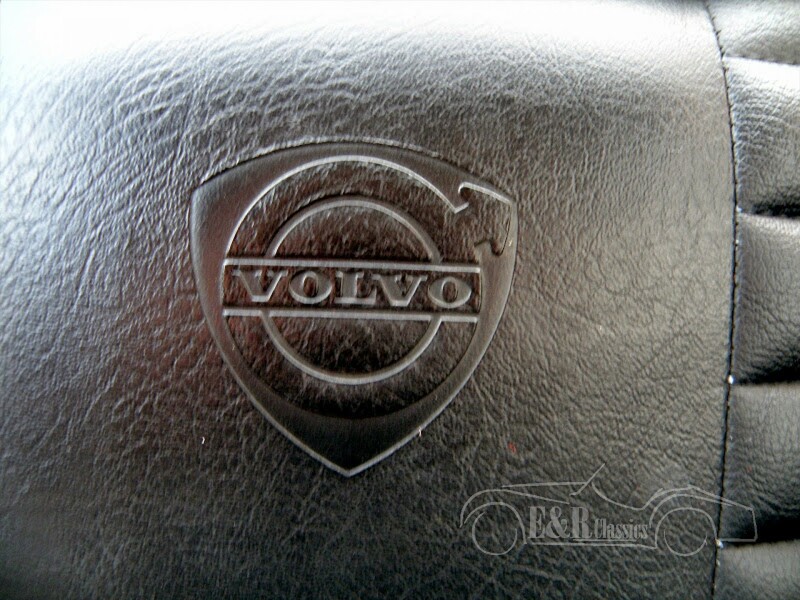 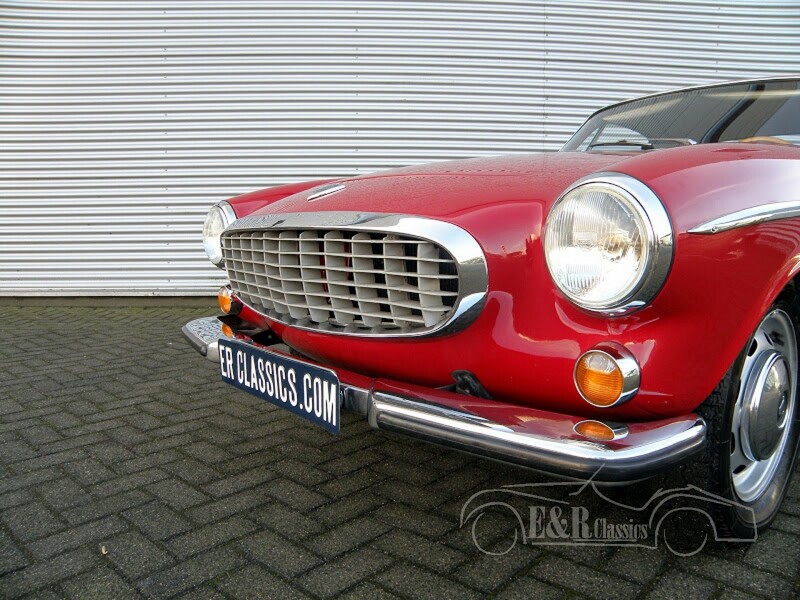 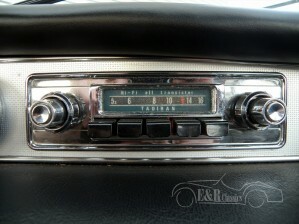 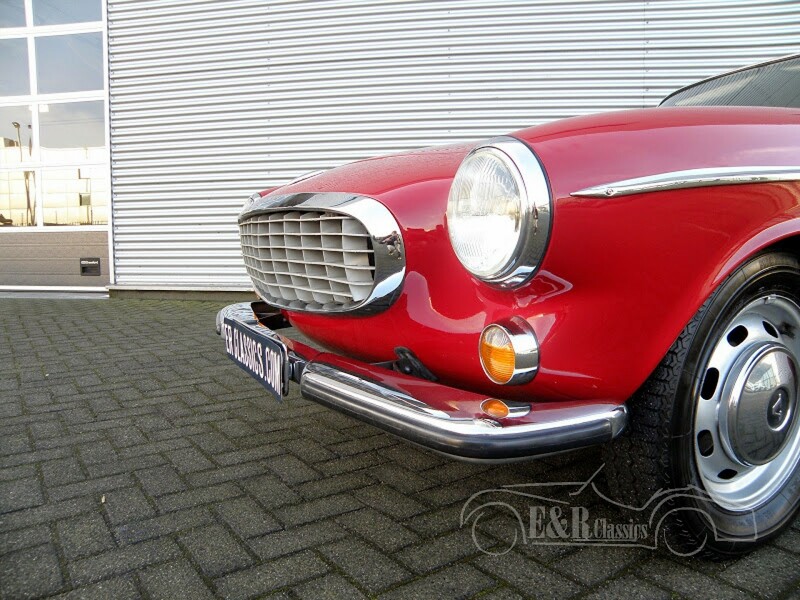 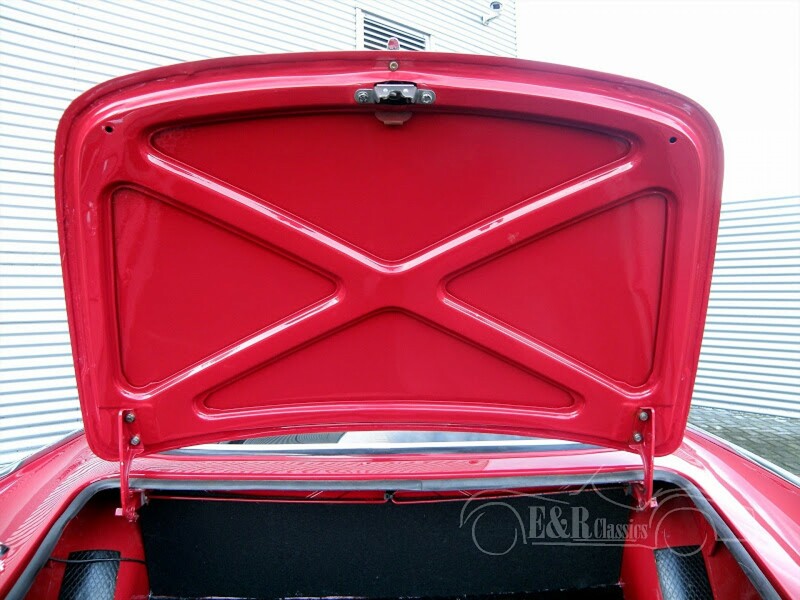 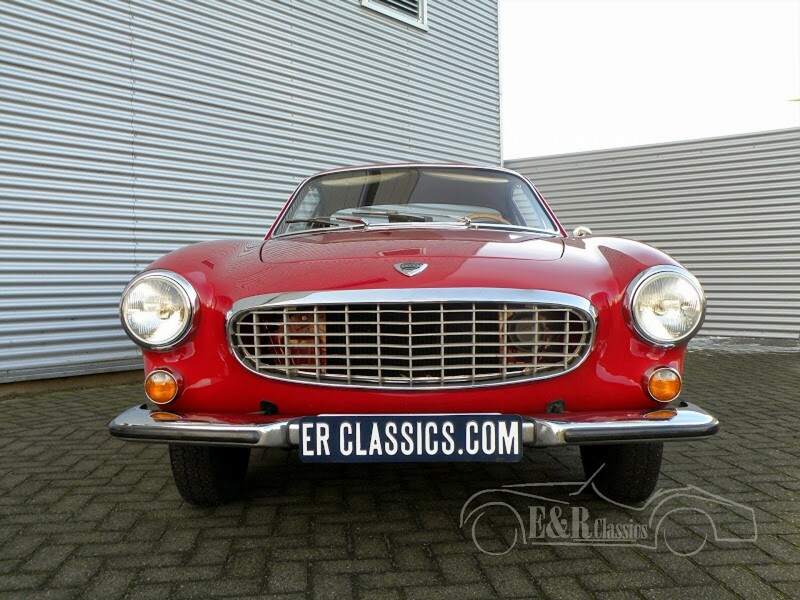 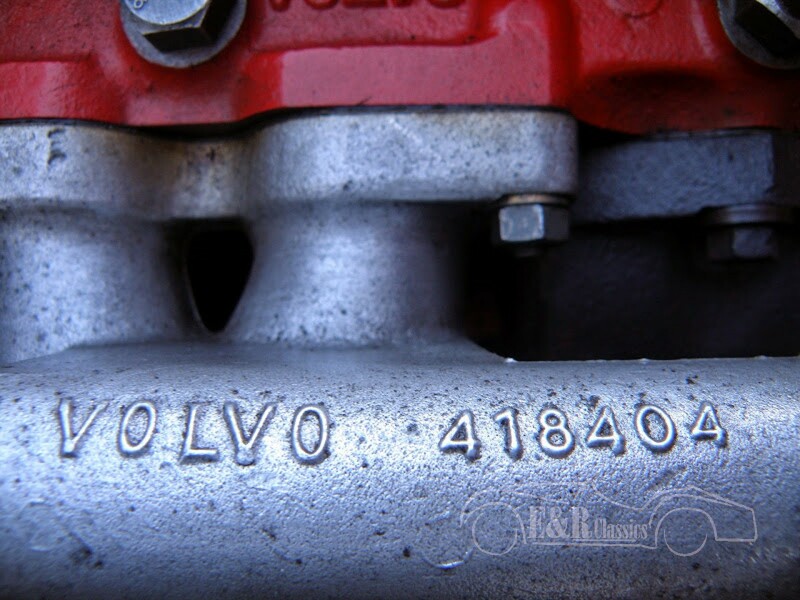 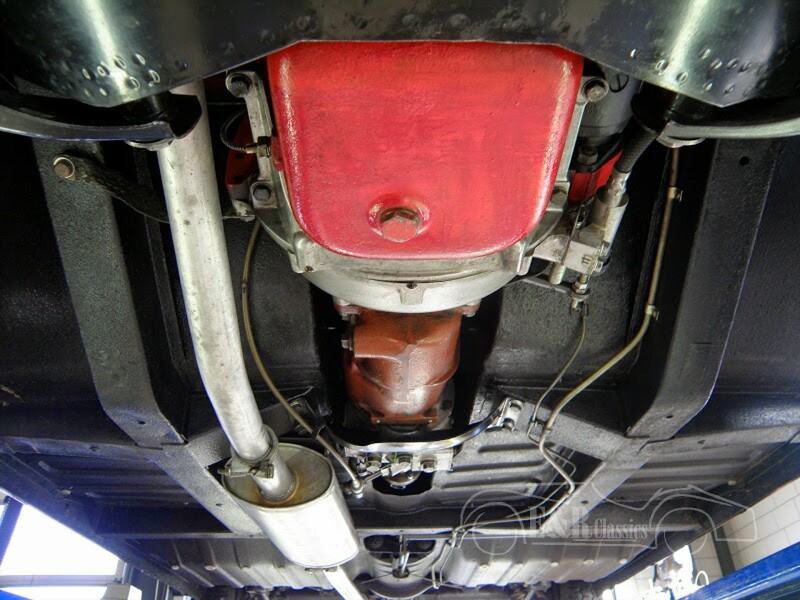 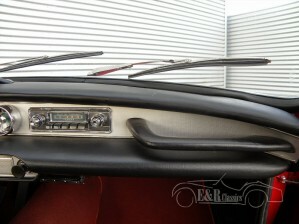 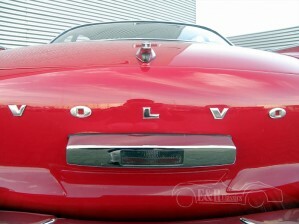 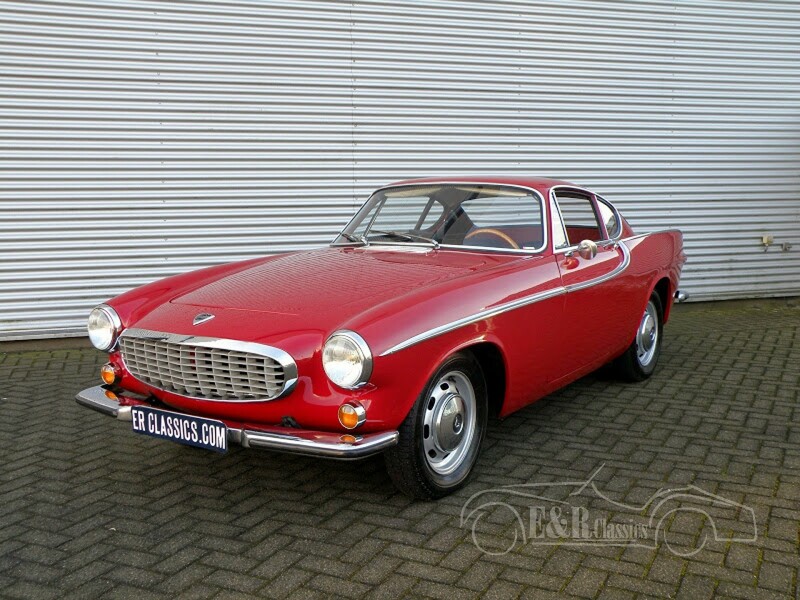 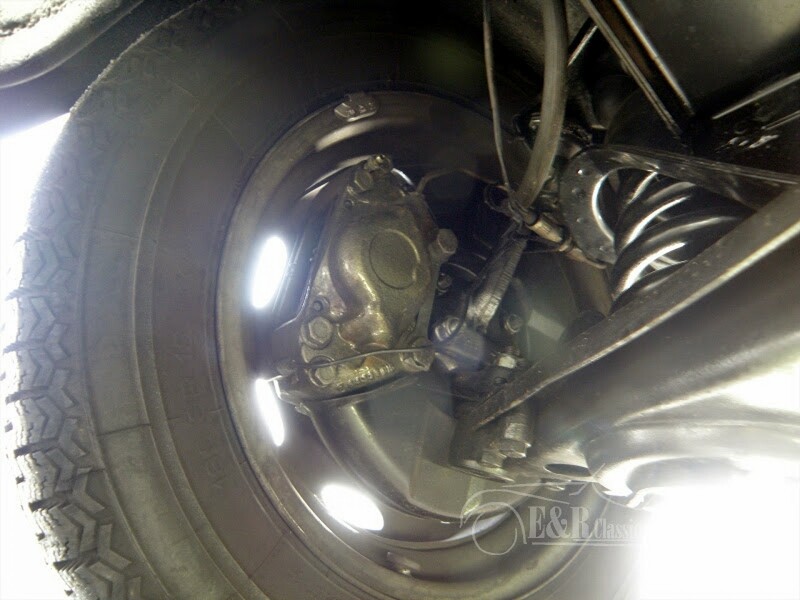 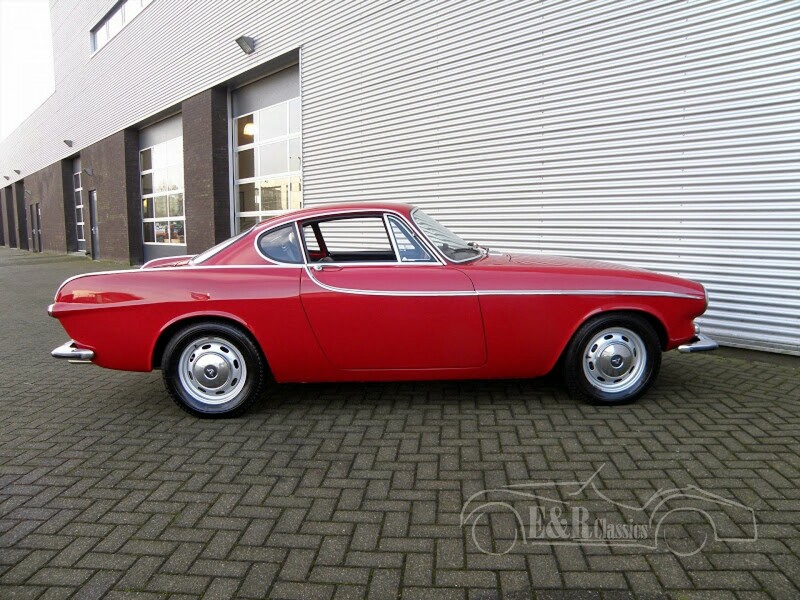 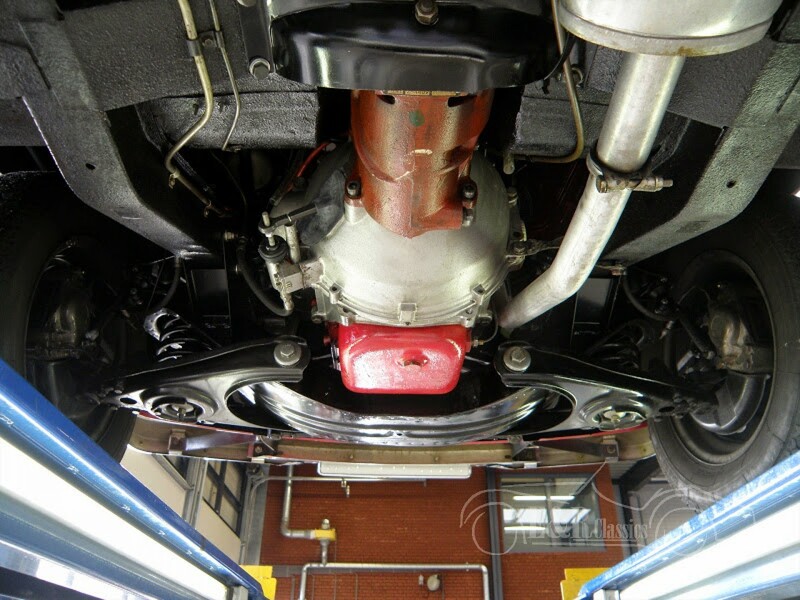 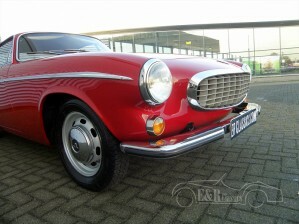 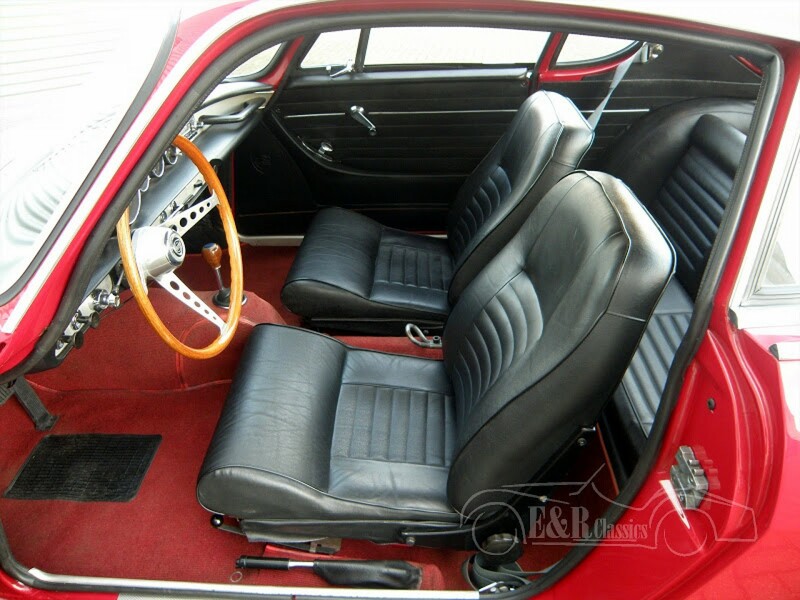 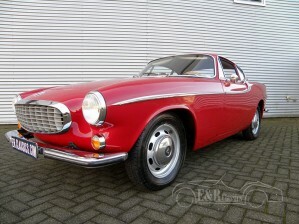 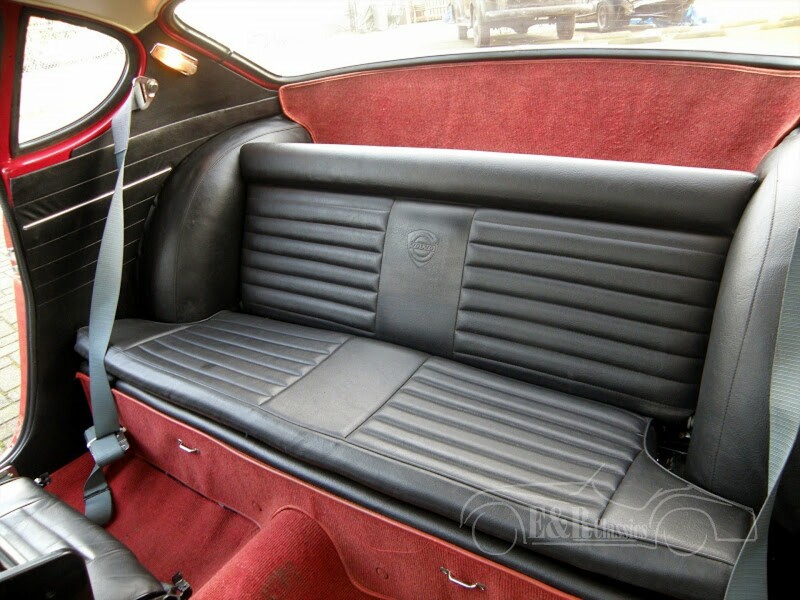 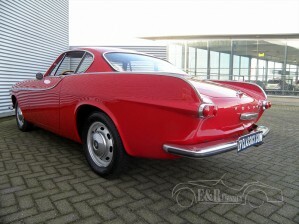 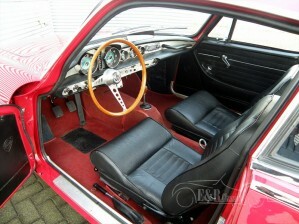 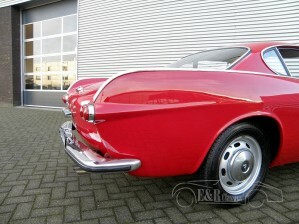 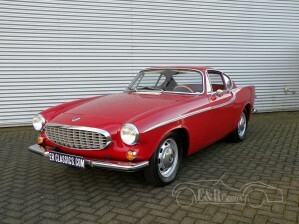 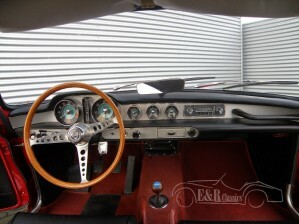 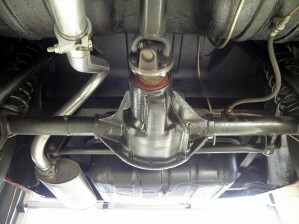 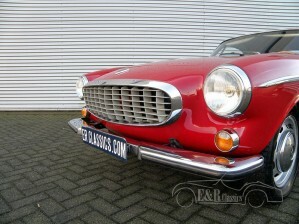 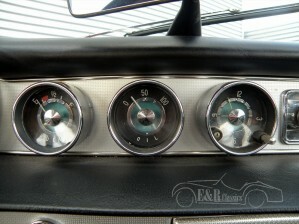 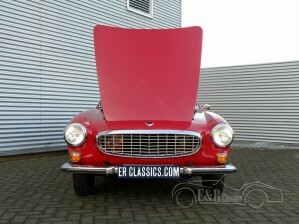 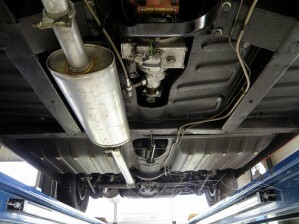 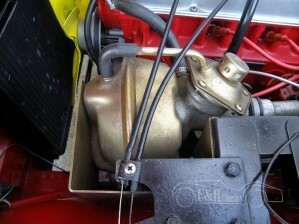 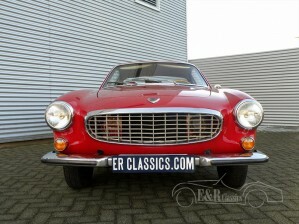 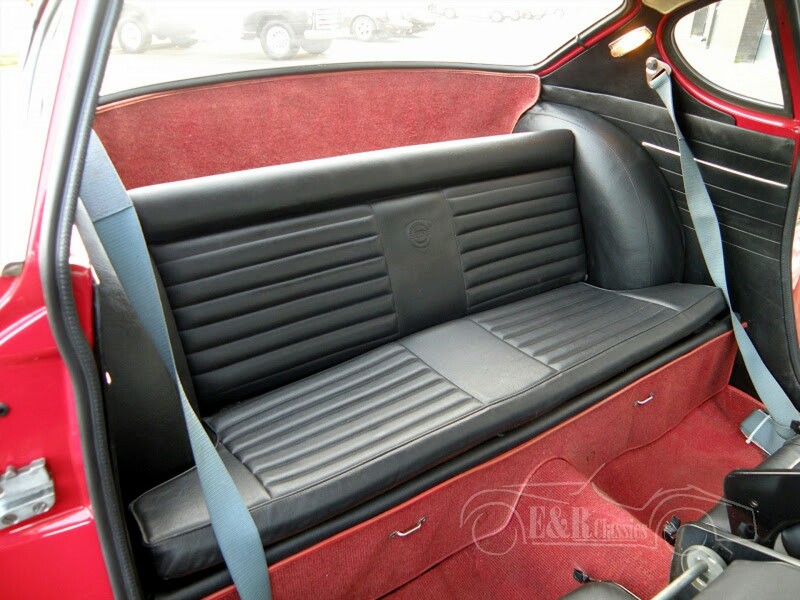 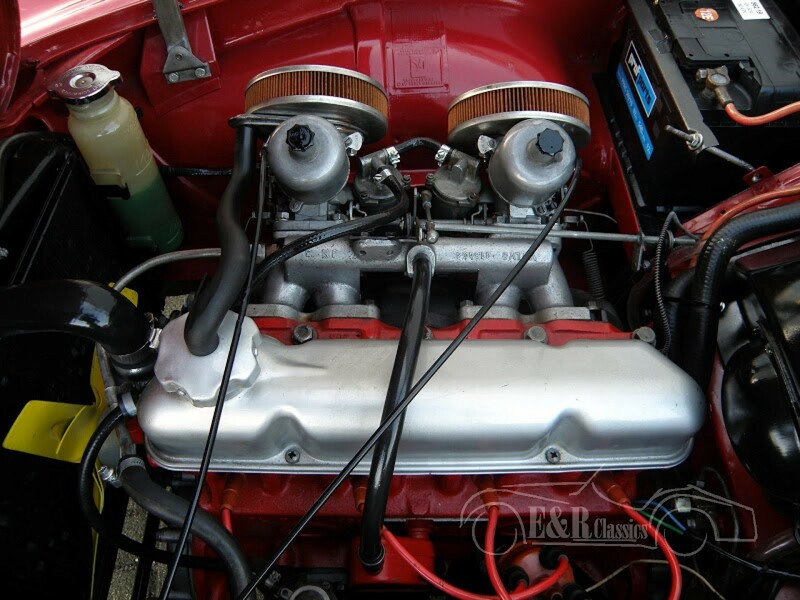 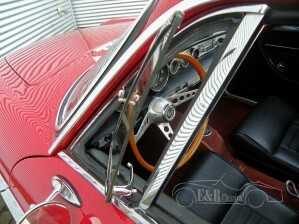 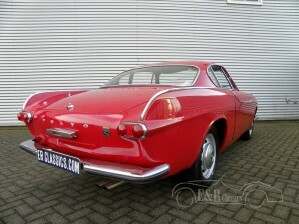 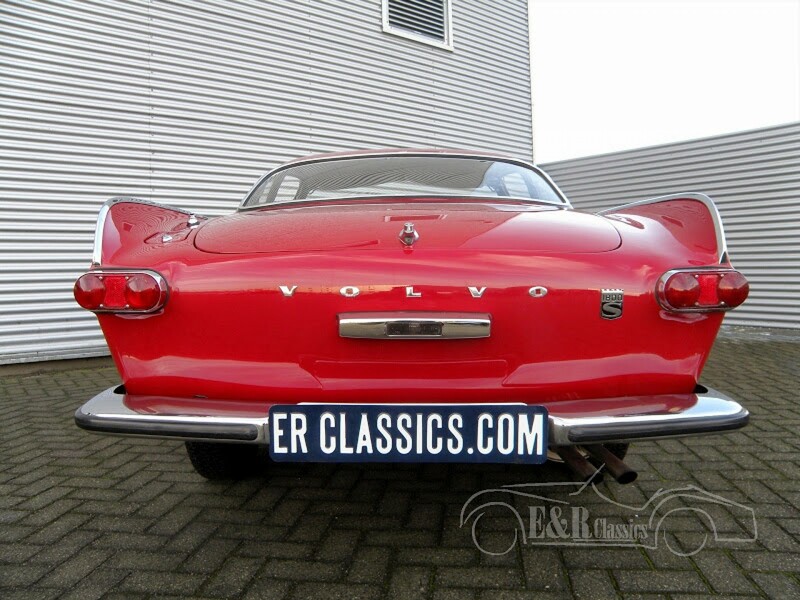 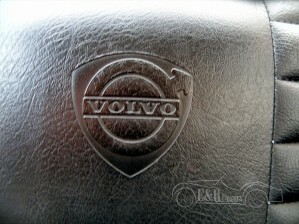 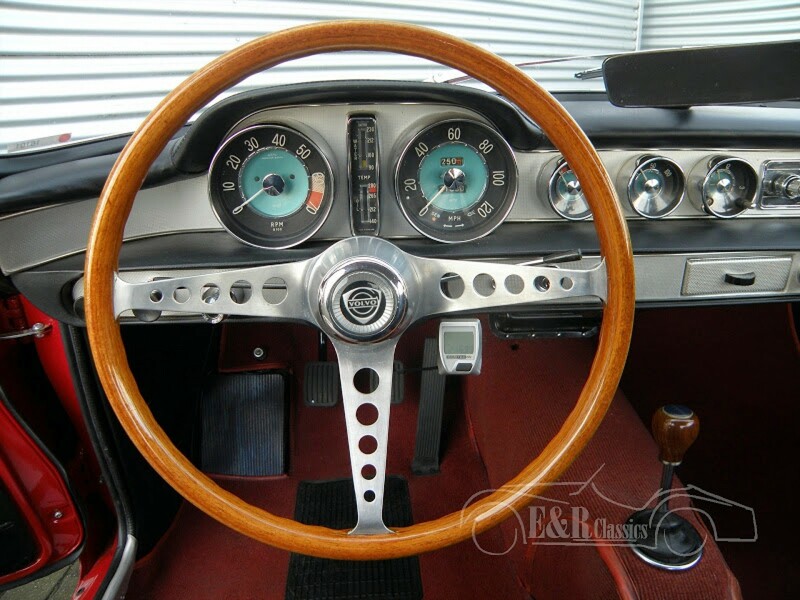 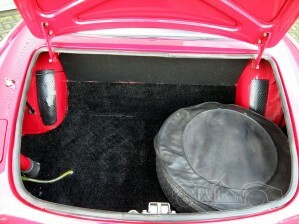 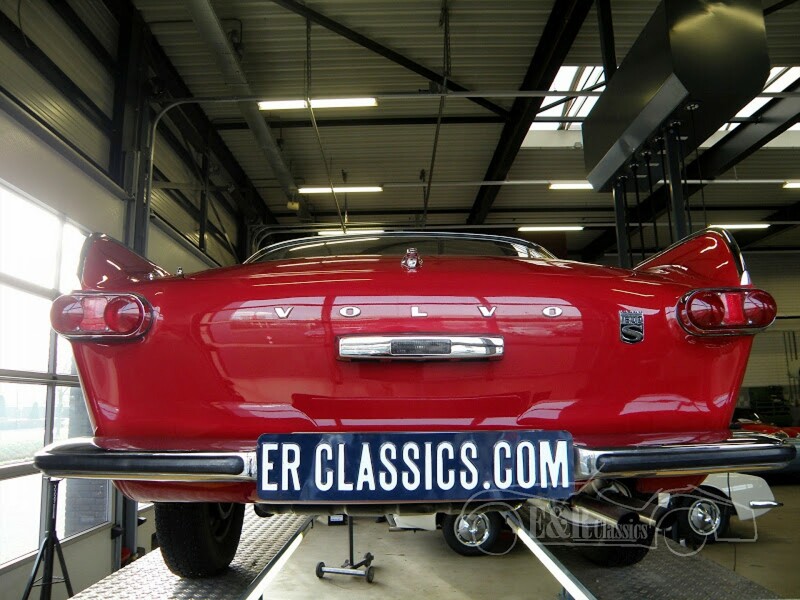 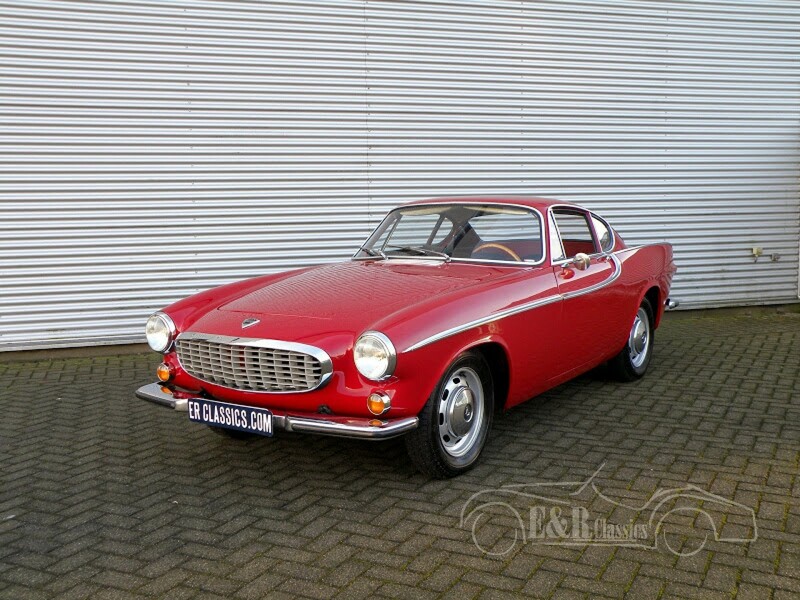 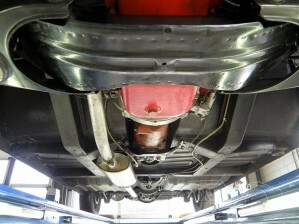 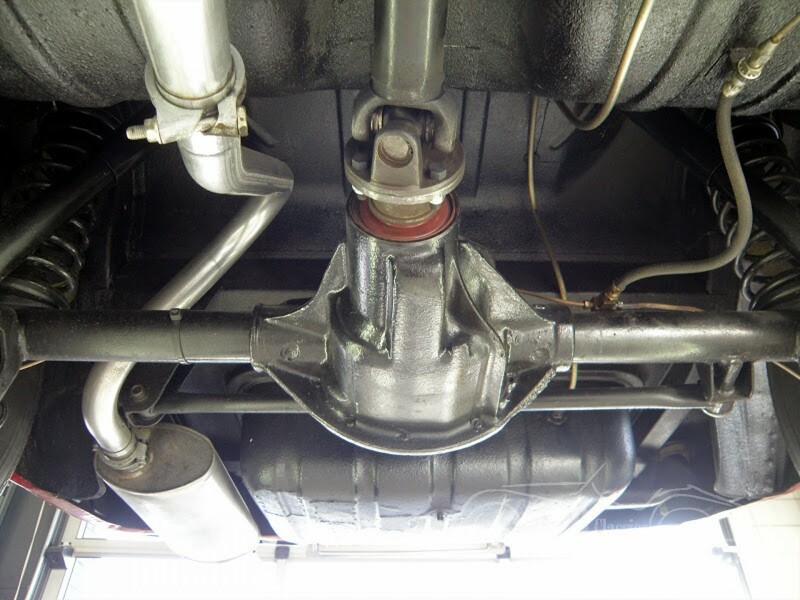 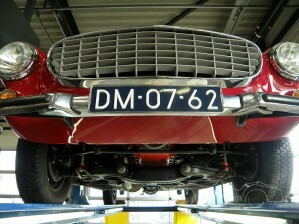 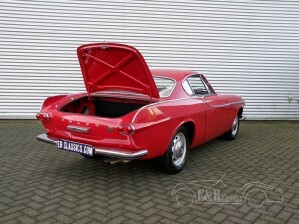 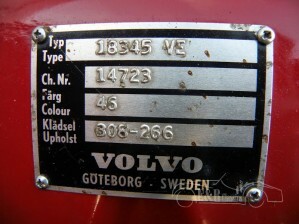 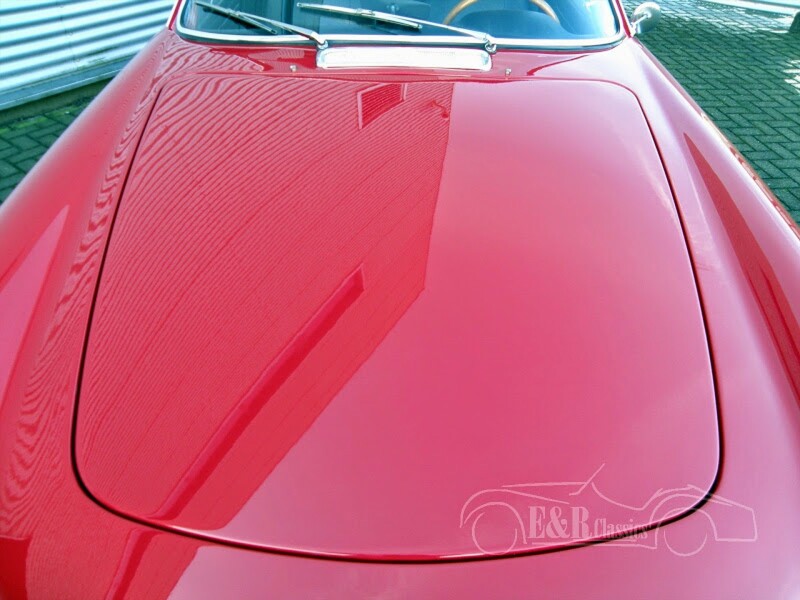 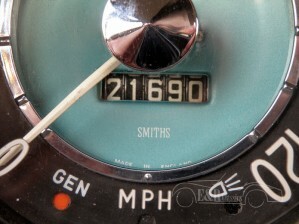 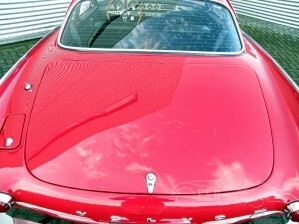 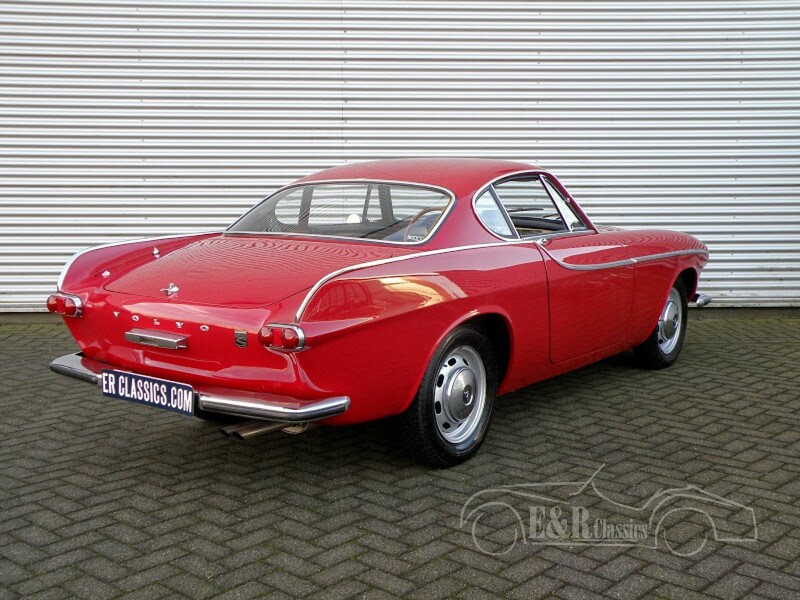 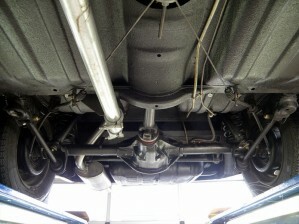 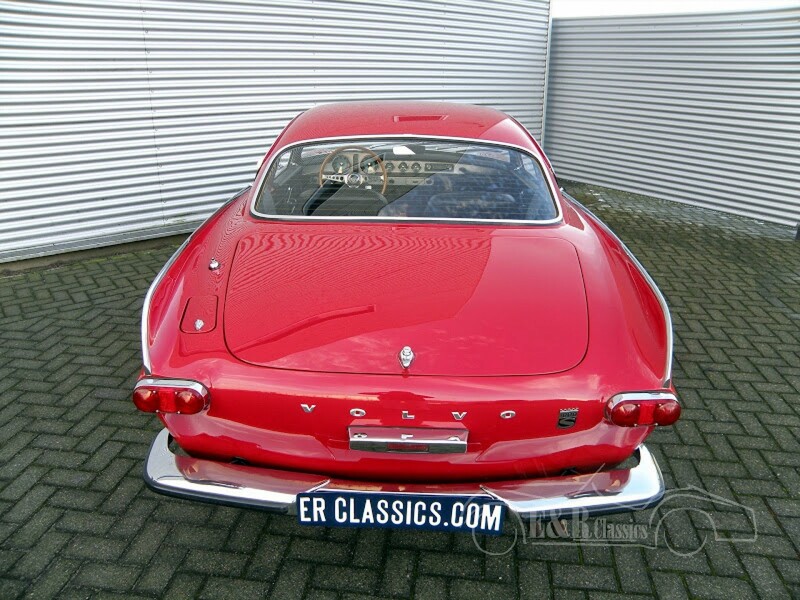 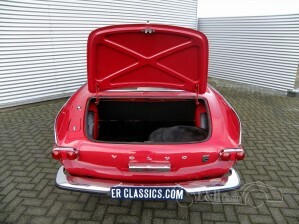 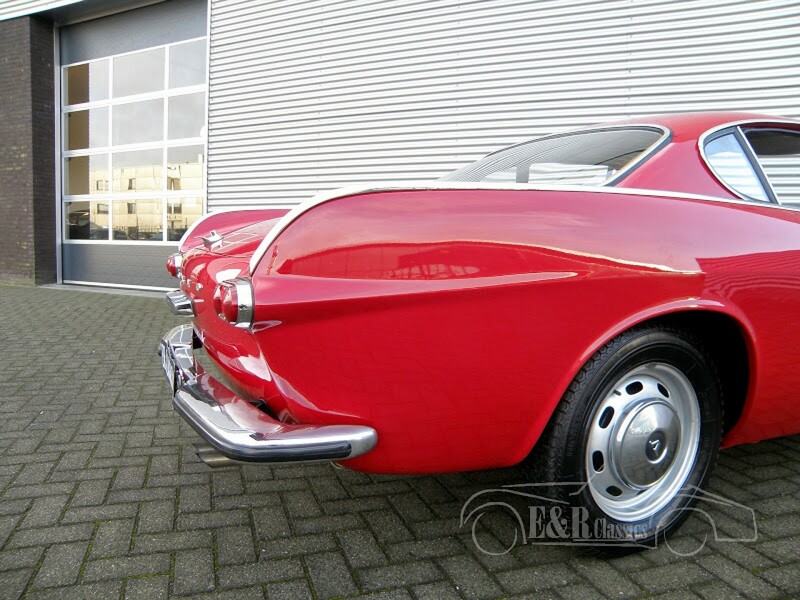 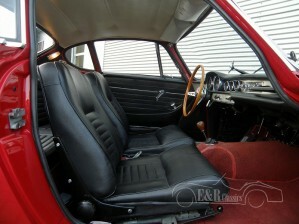 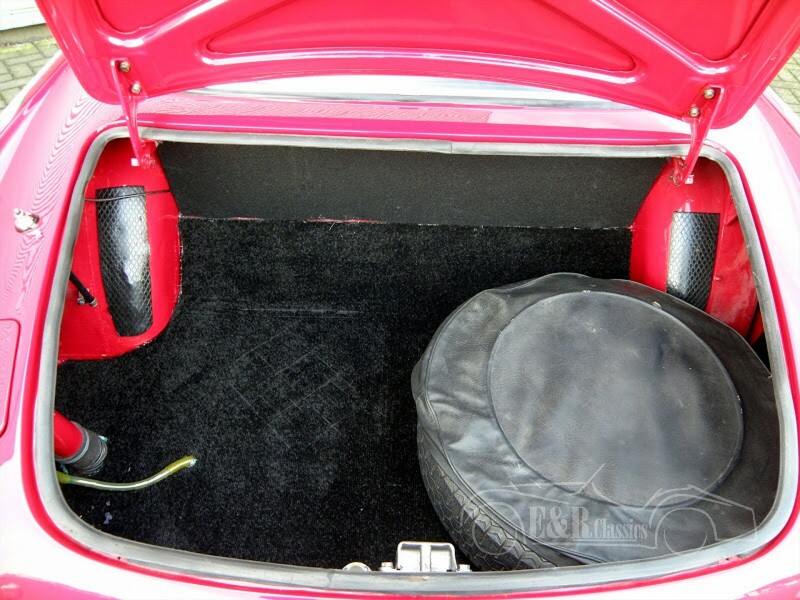 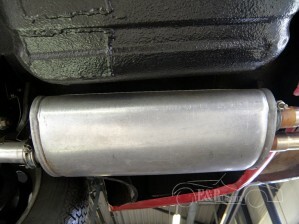 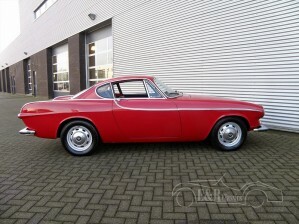 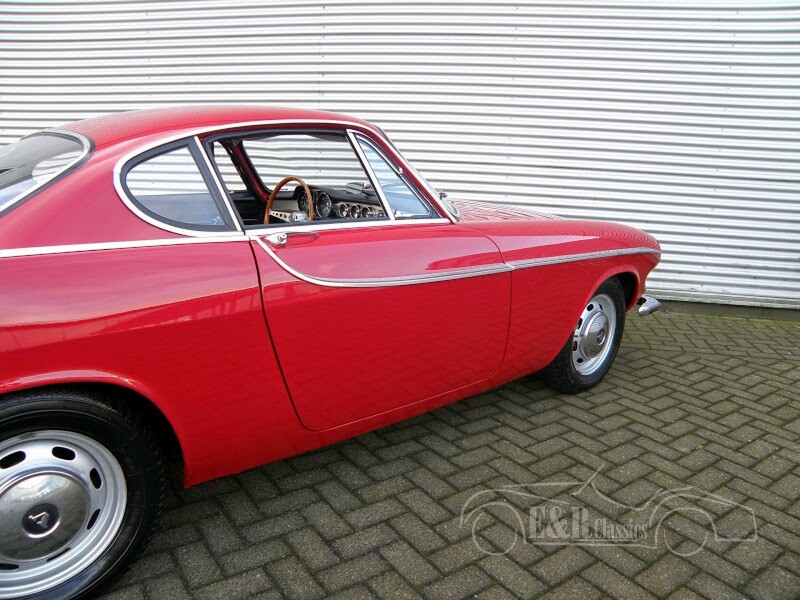 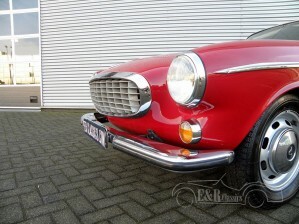 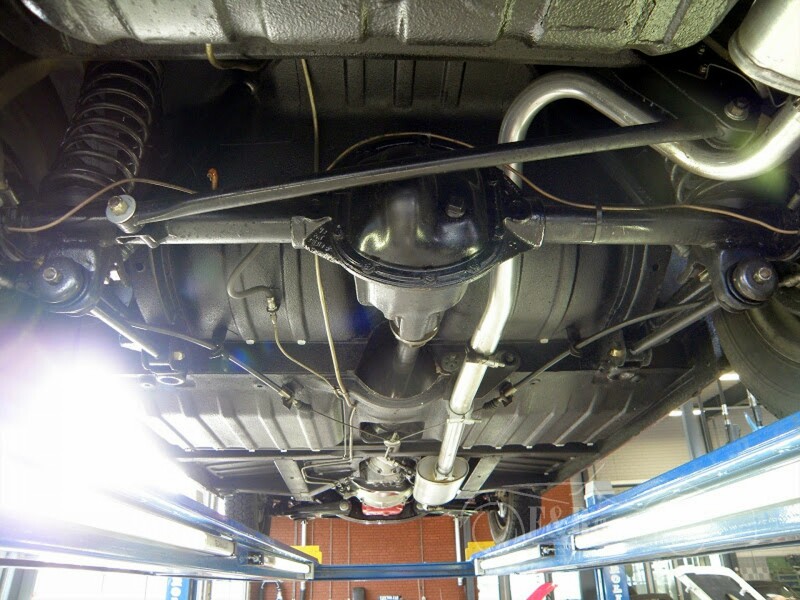 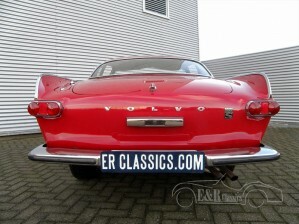 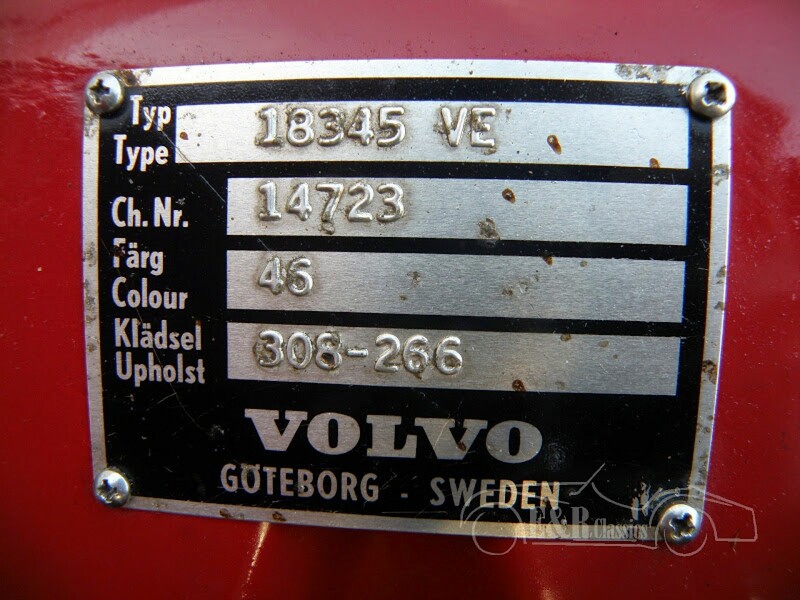 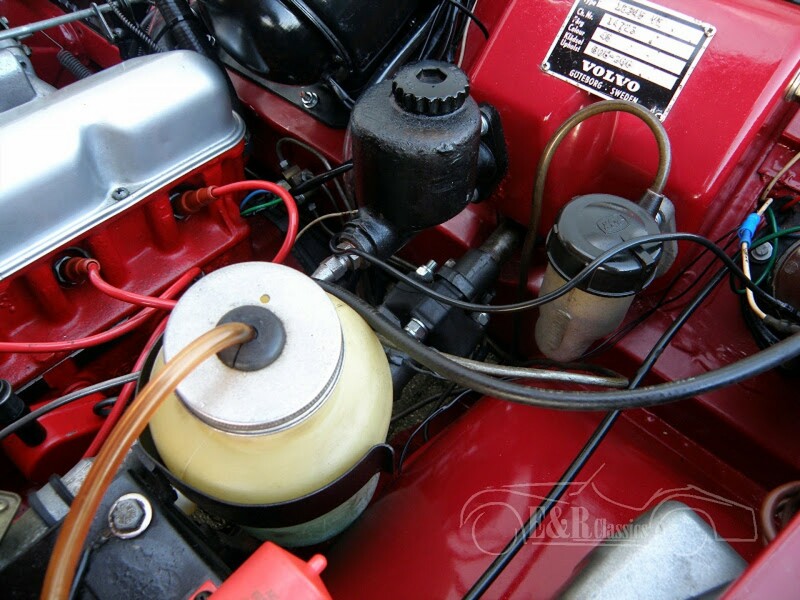 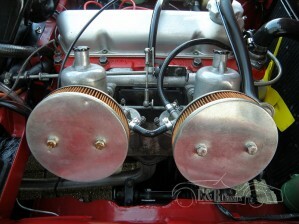 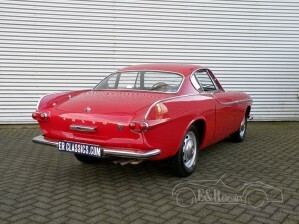 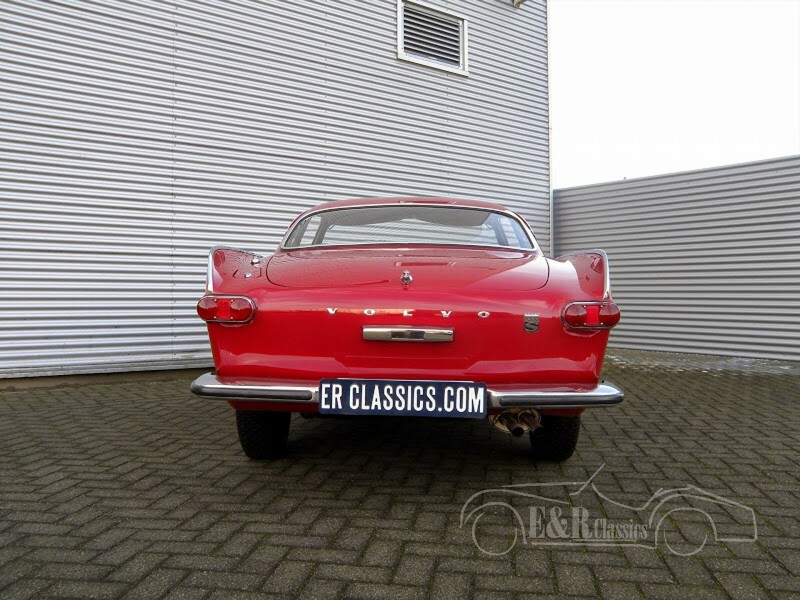 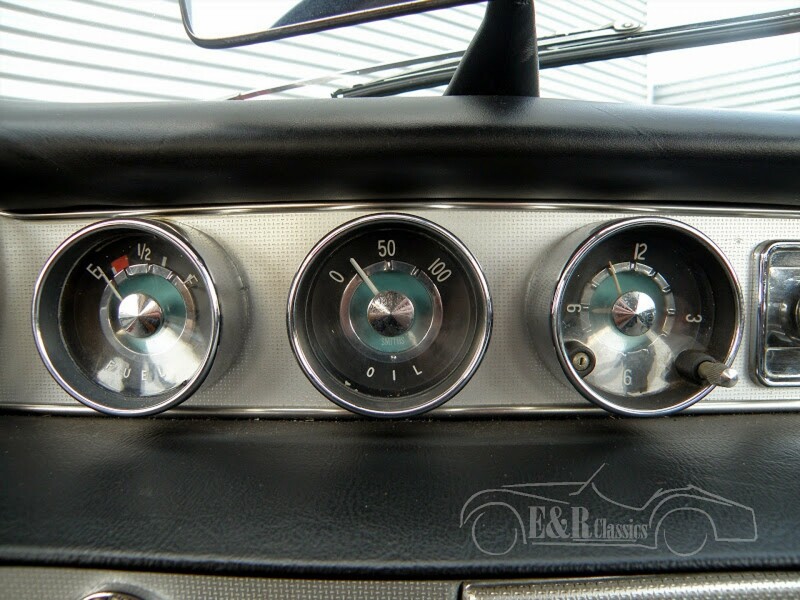 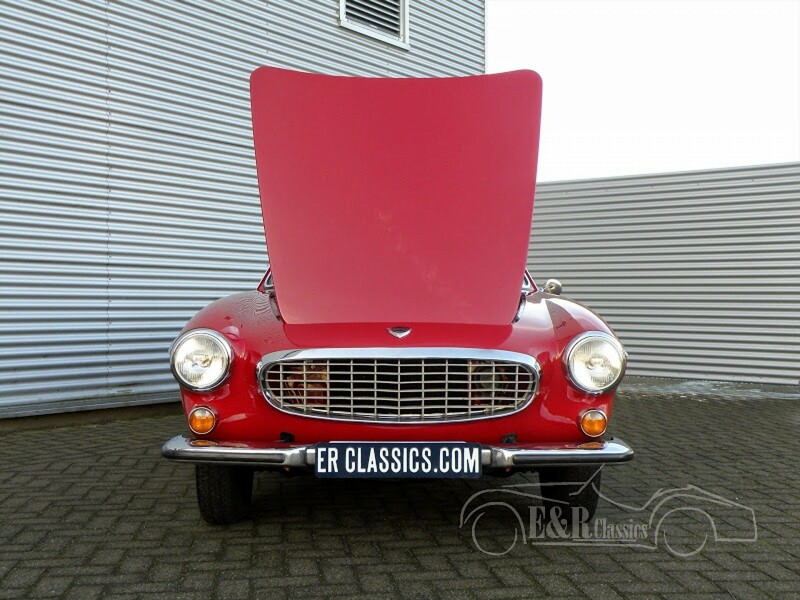 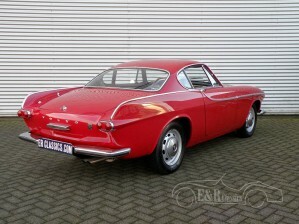 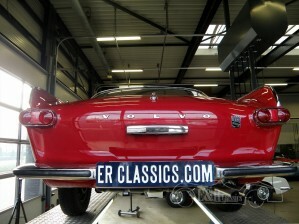 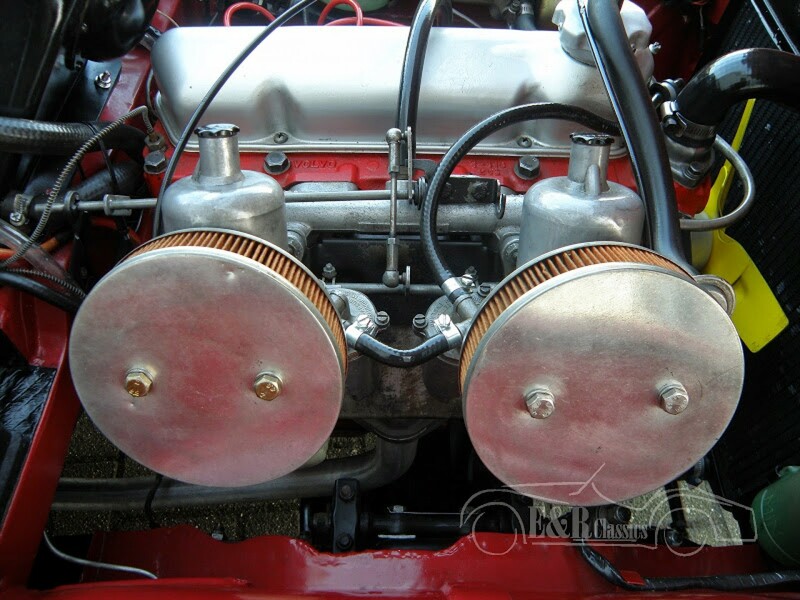 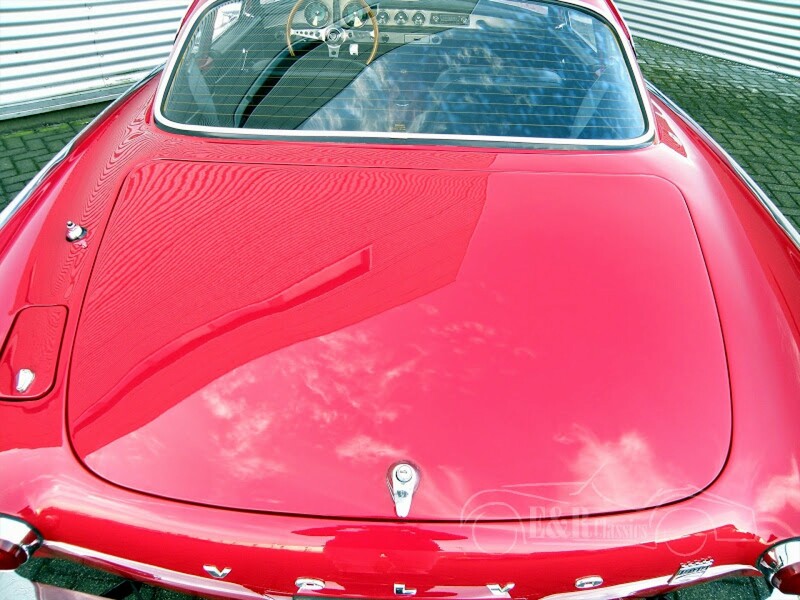 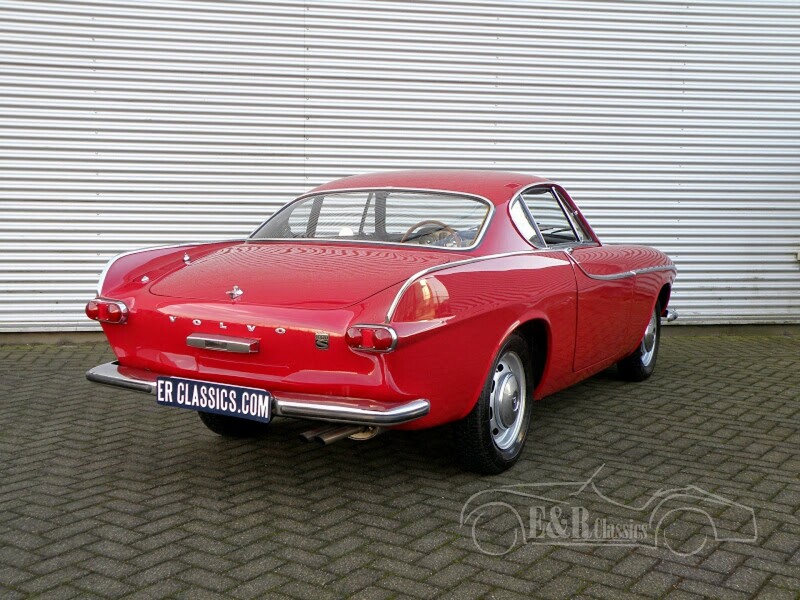 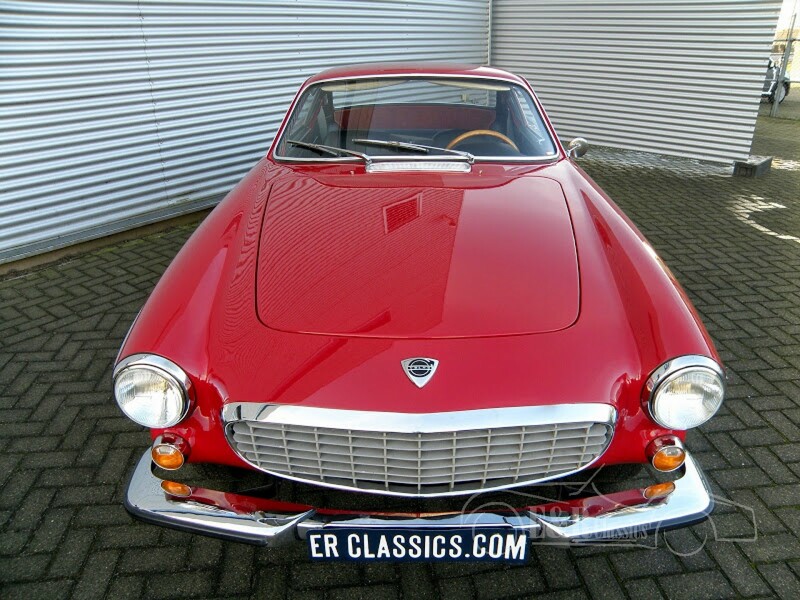 1965 Volvo P1800S in perfect condition. 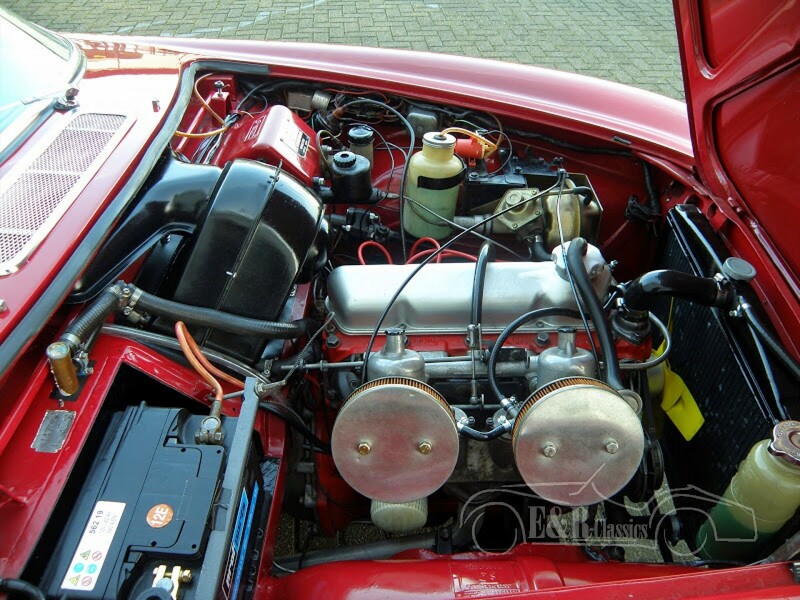 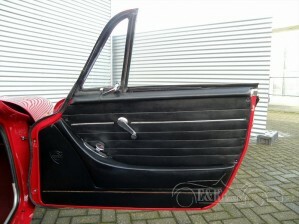 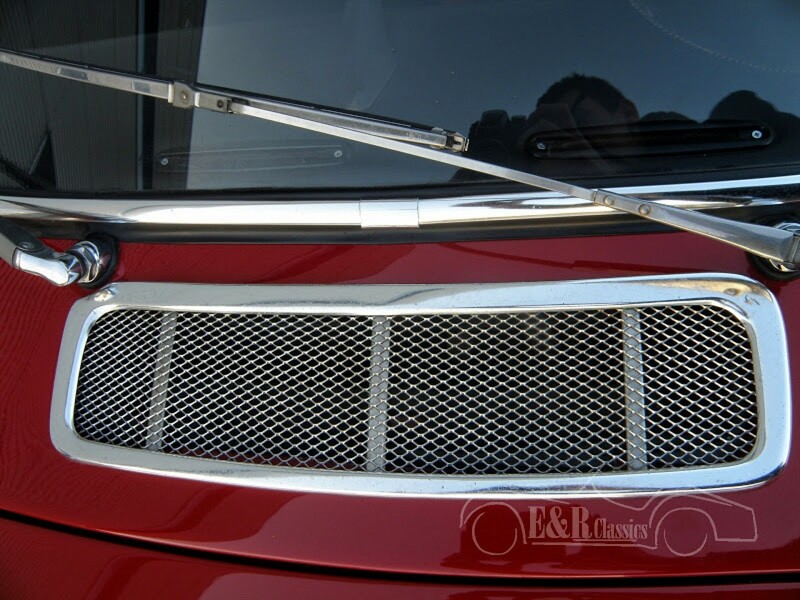 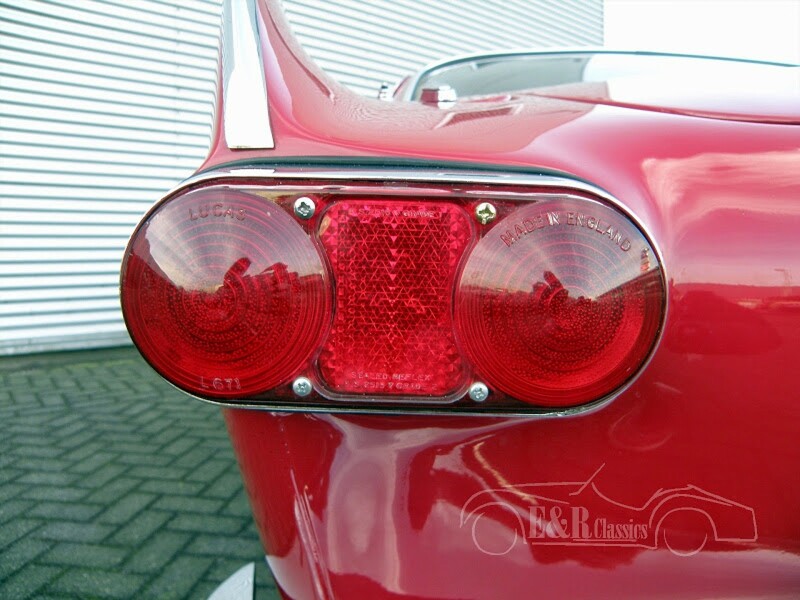 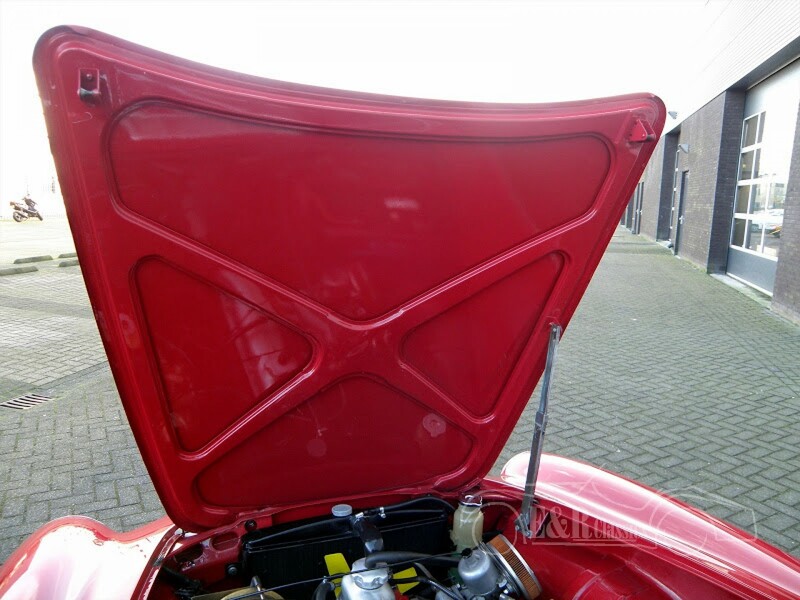 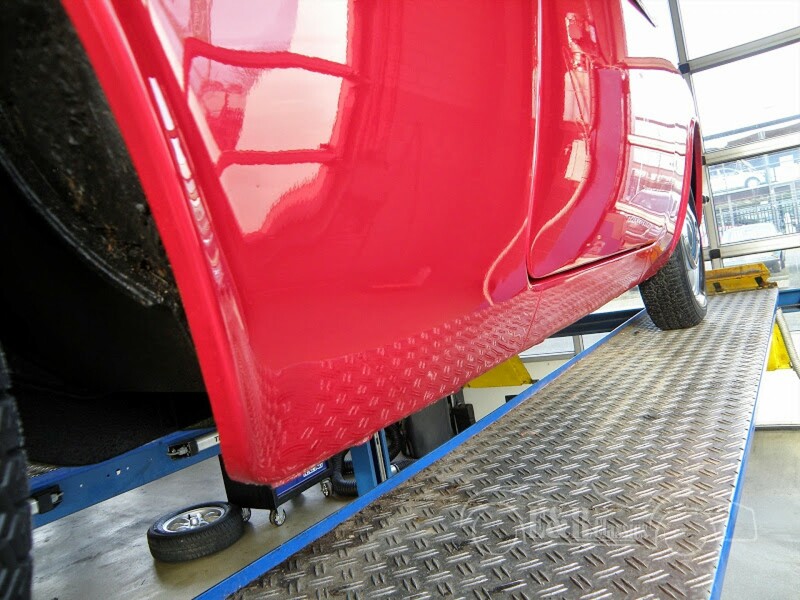 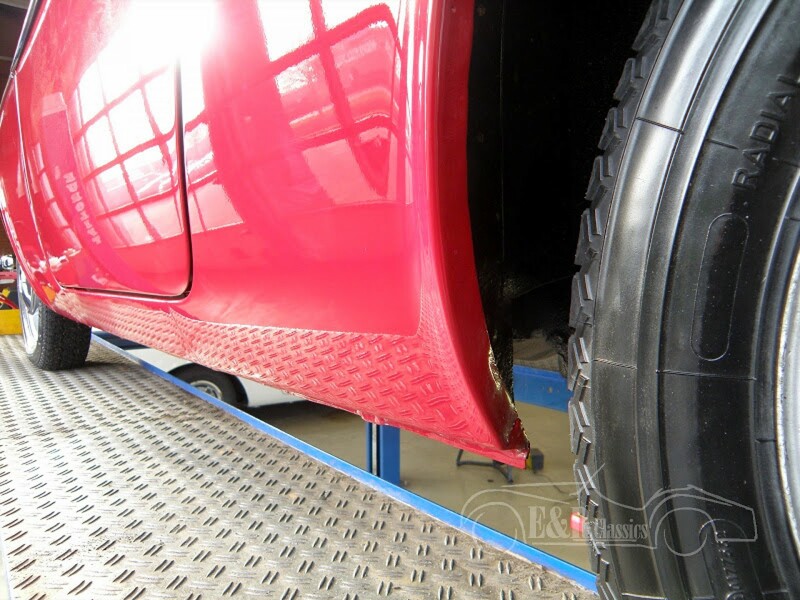 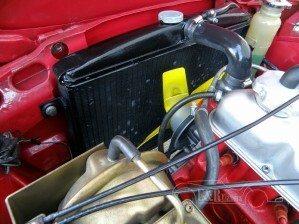 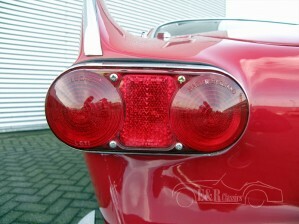 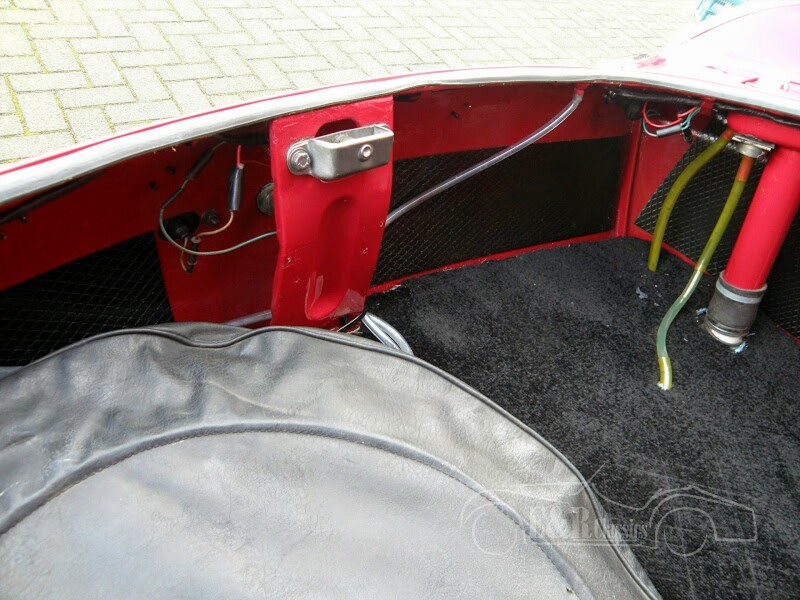 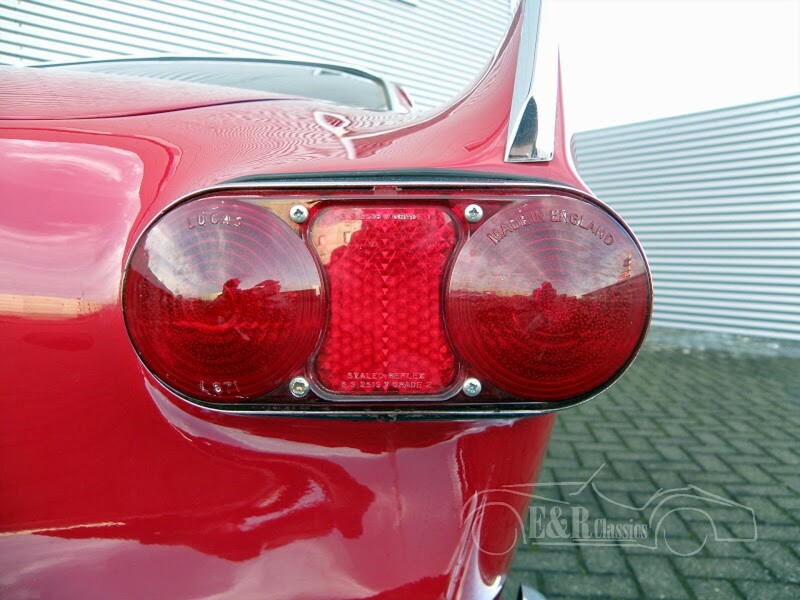 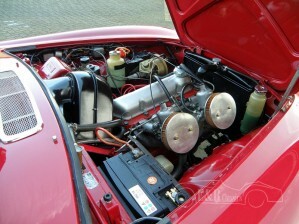 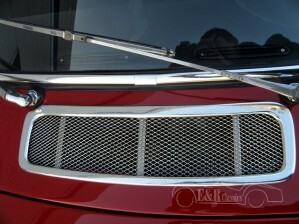 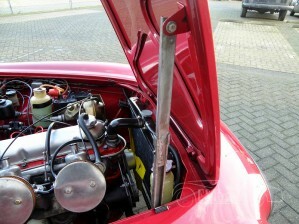 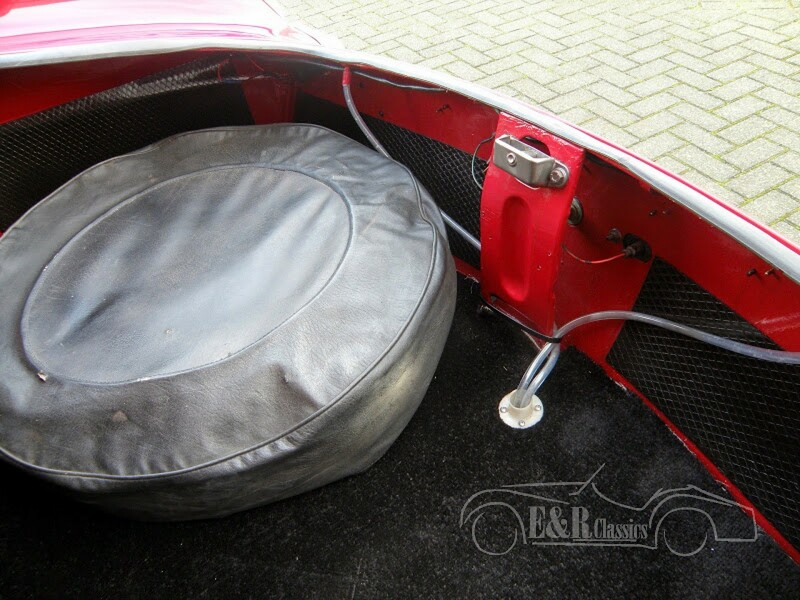 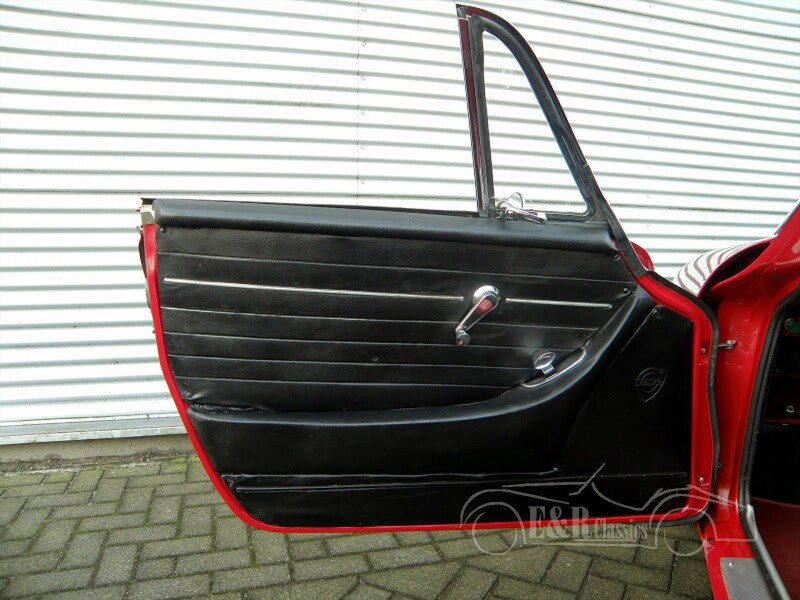 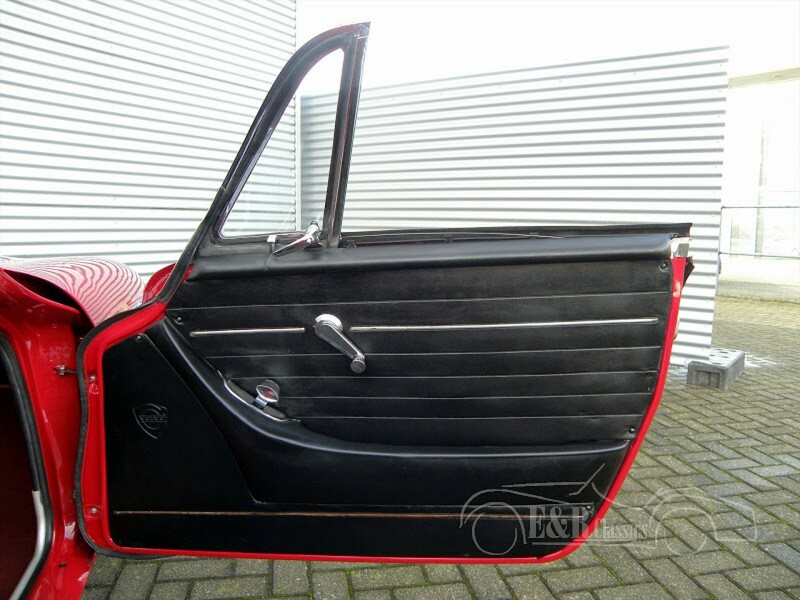 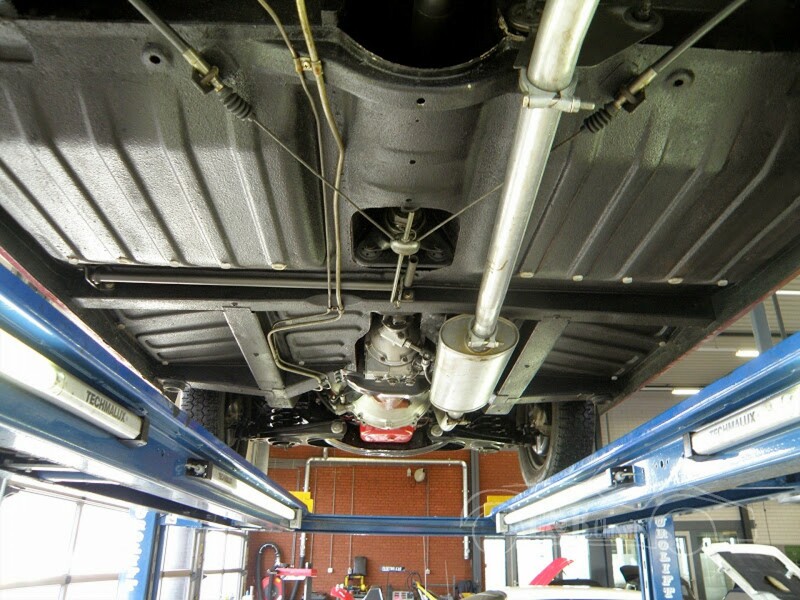 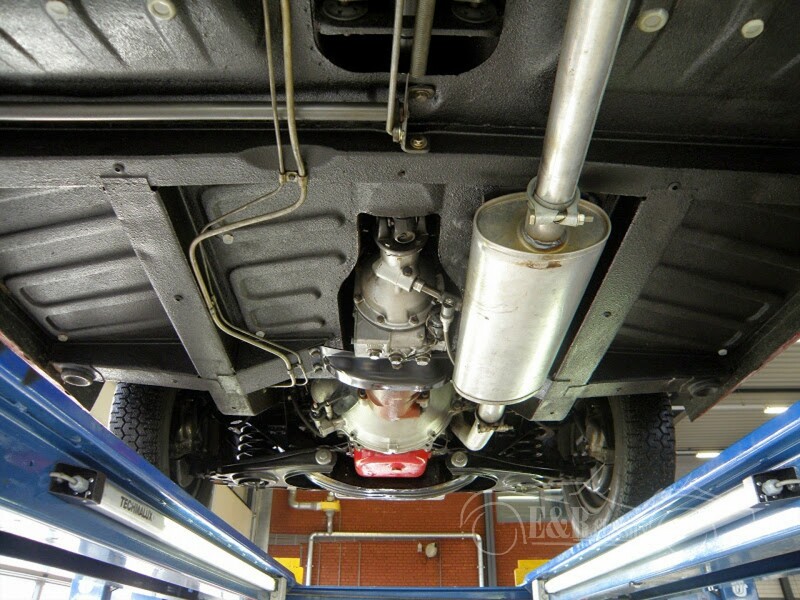 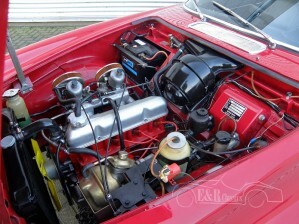 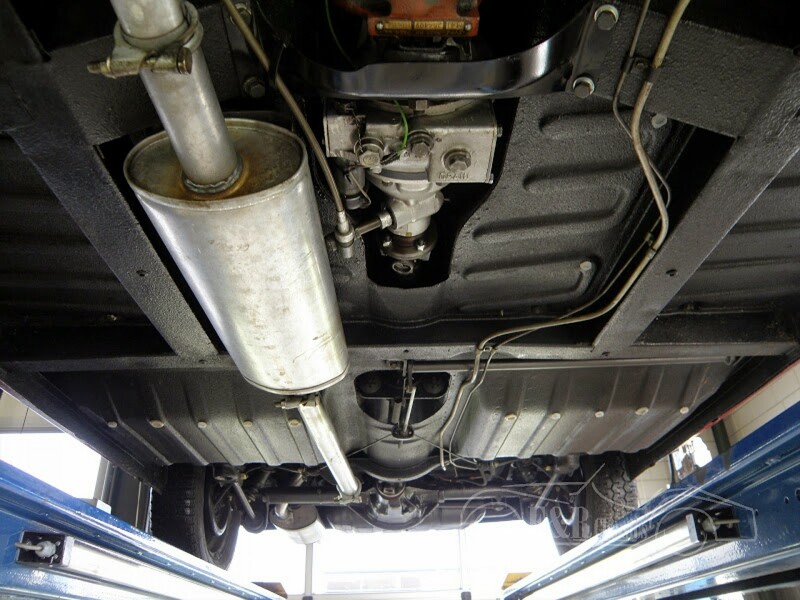 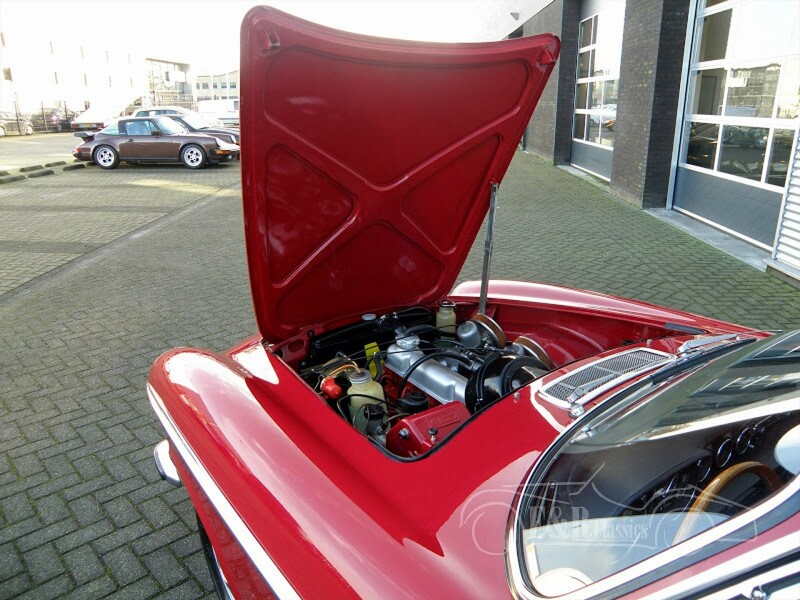 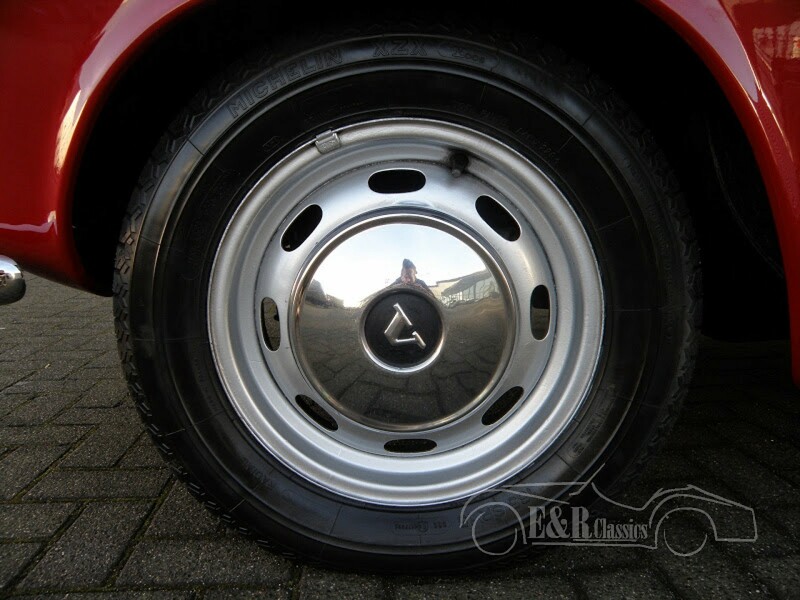 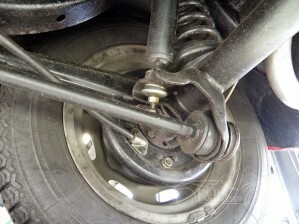 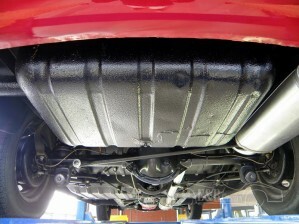 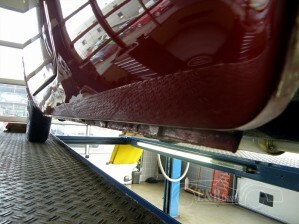 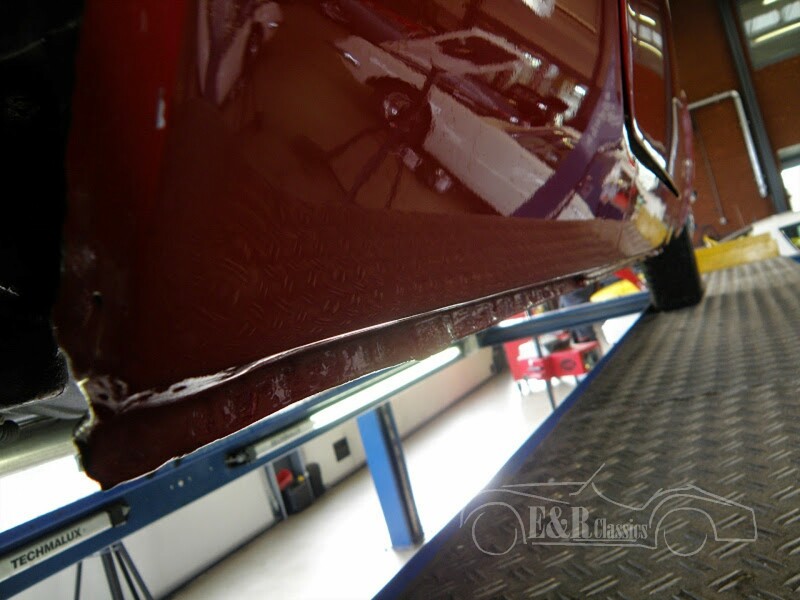 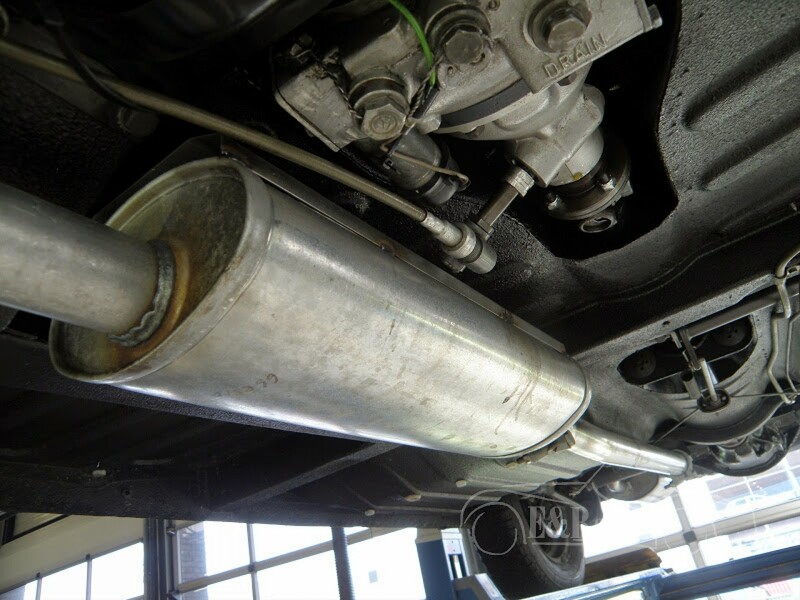 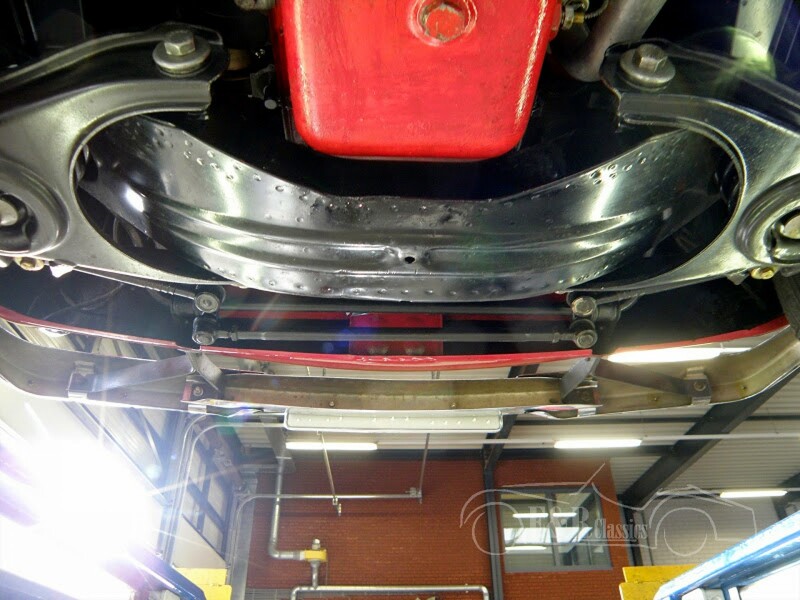 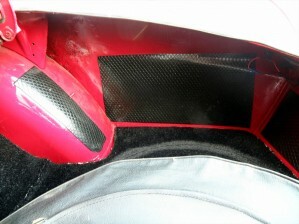 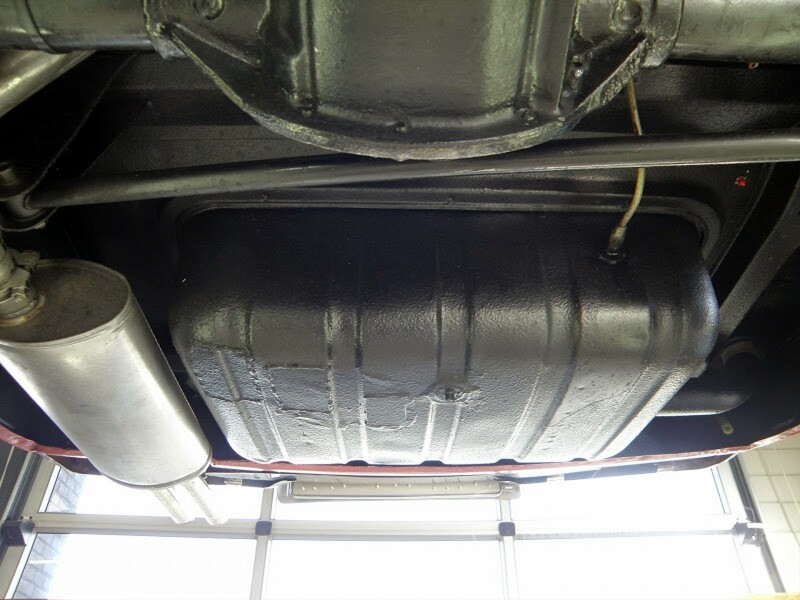 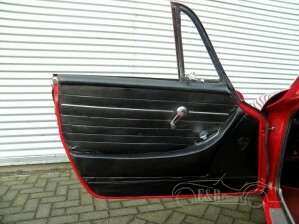 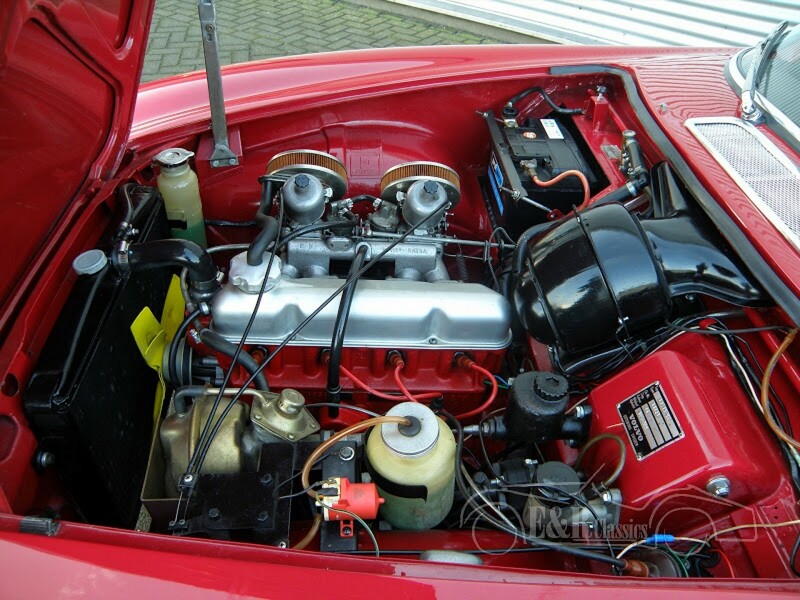 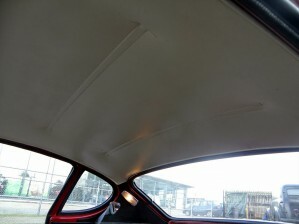 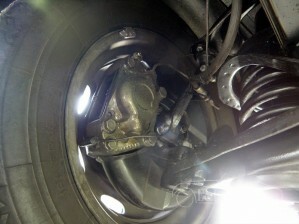 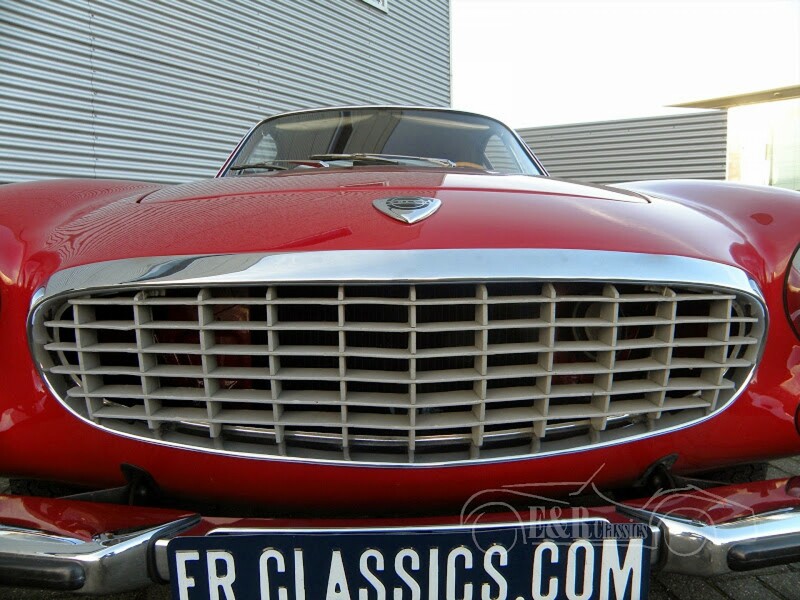 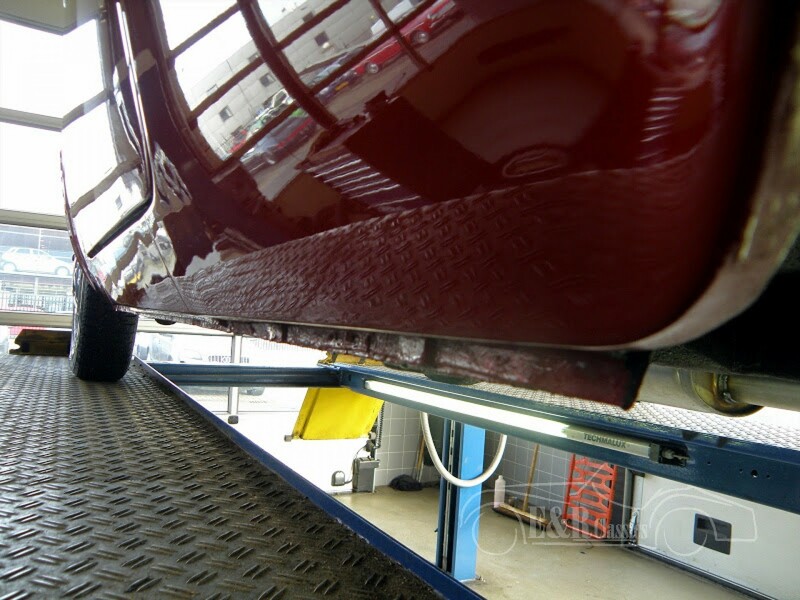 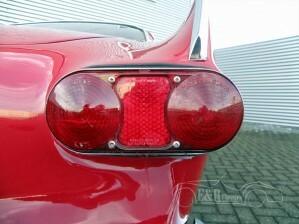 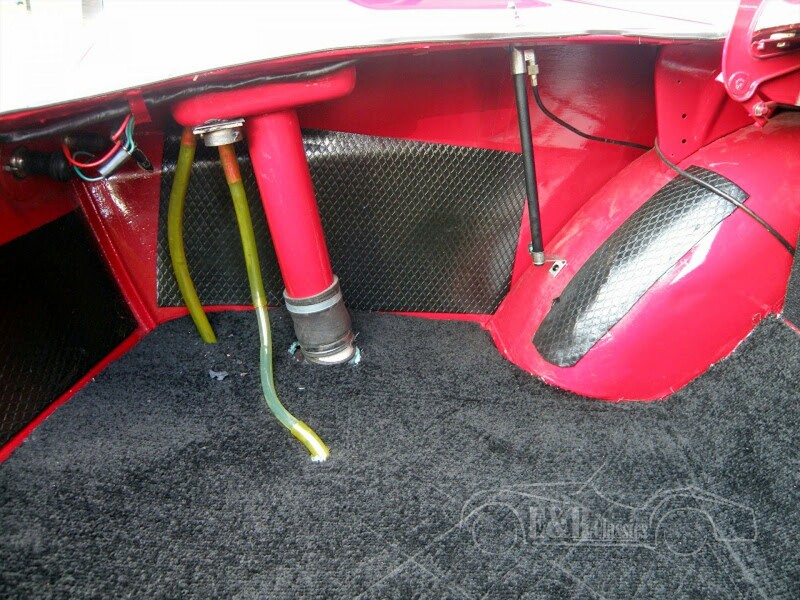 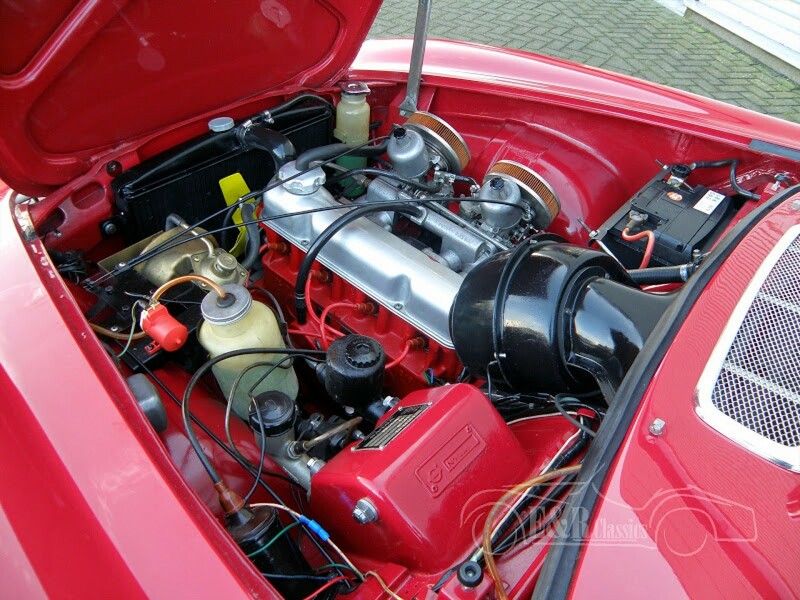 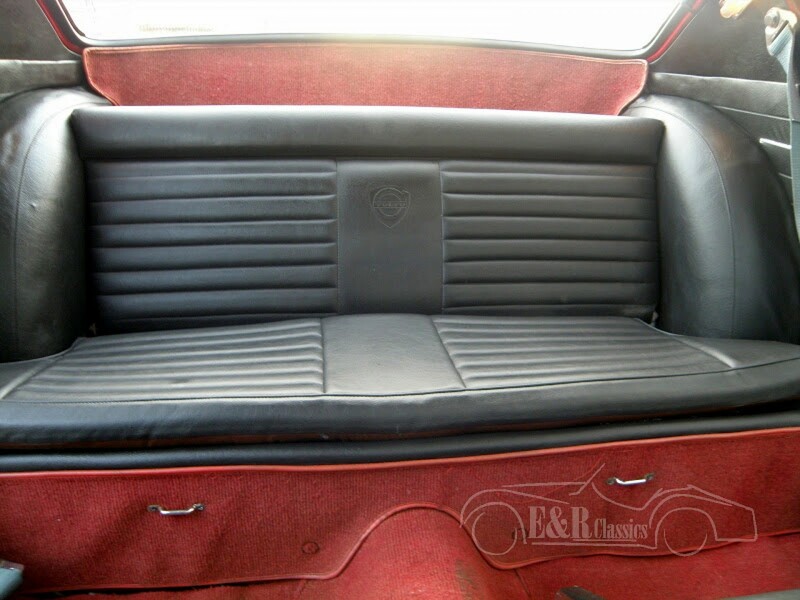 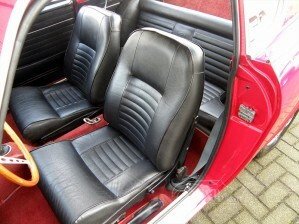 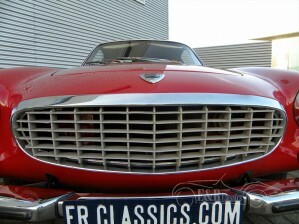 Car has been restored in the Netherlands in 2012. 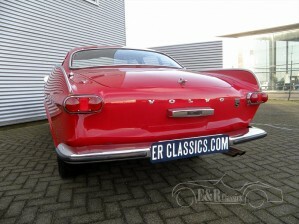 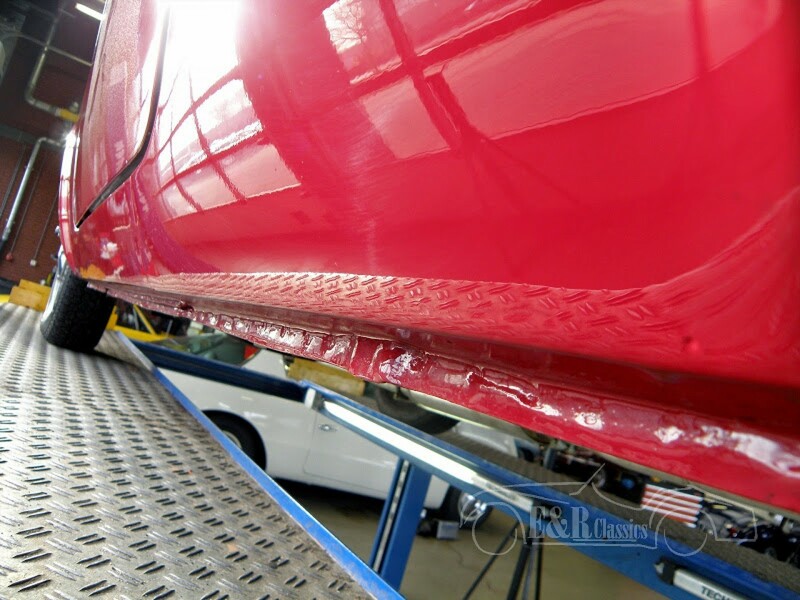 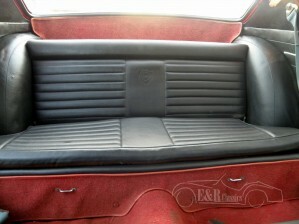 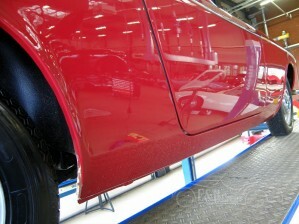 900 pictures of this restoration are available. 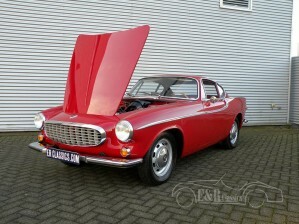 This Volvo is the best restored P1800 available in the market today.This car has run approximately 400 km after restoration.